Well, our fifth and last event of the year was a big homerun! 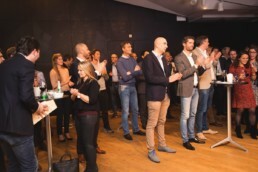 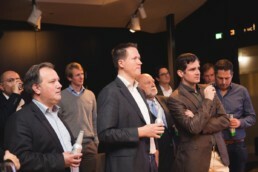 We invited informal investors and angels and we picked the right place at the beginning of the festive season, i.e. 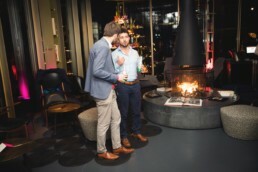 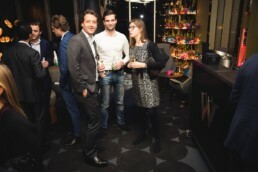 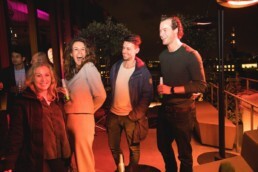 the W Hotel in Amsterdam. 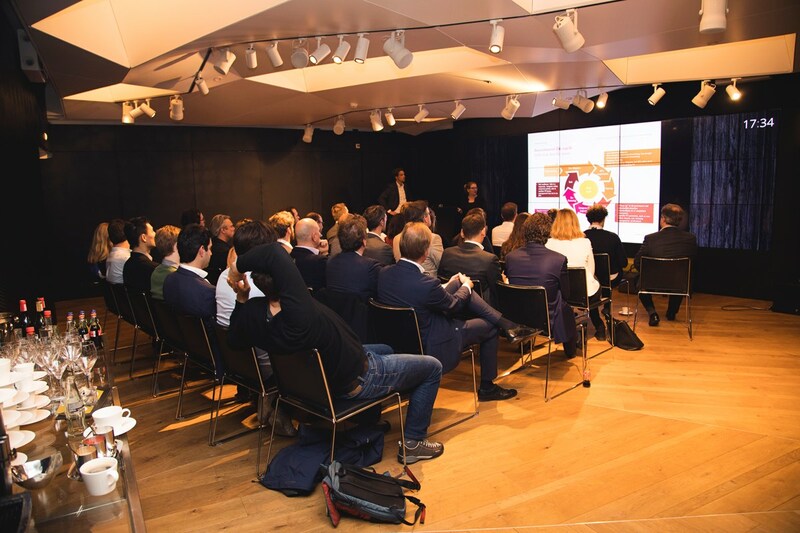 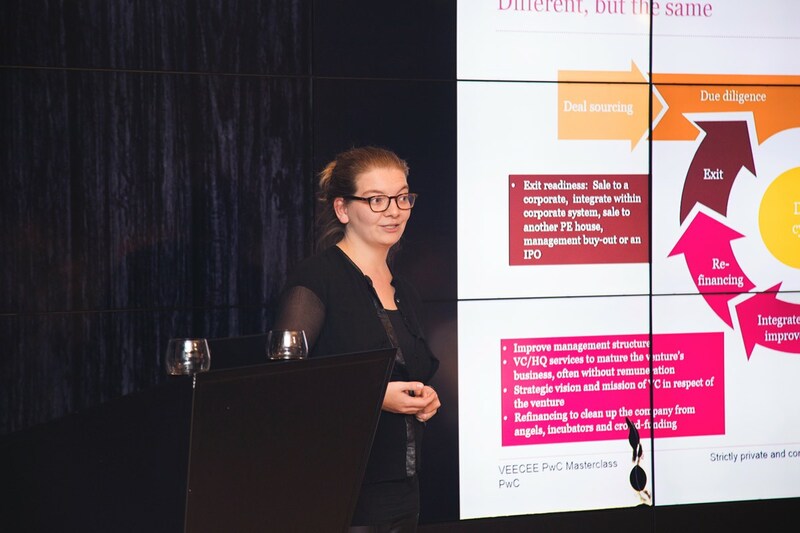 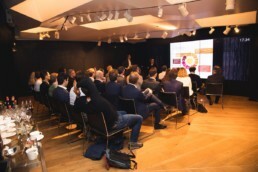 At the beginning of the evening, PwC provided us with a Masterclass about fund structuring, due diligence and M&A in spectacular fashion. 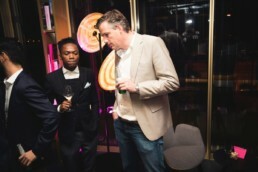 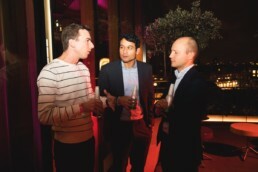 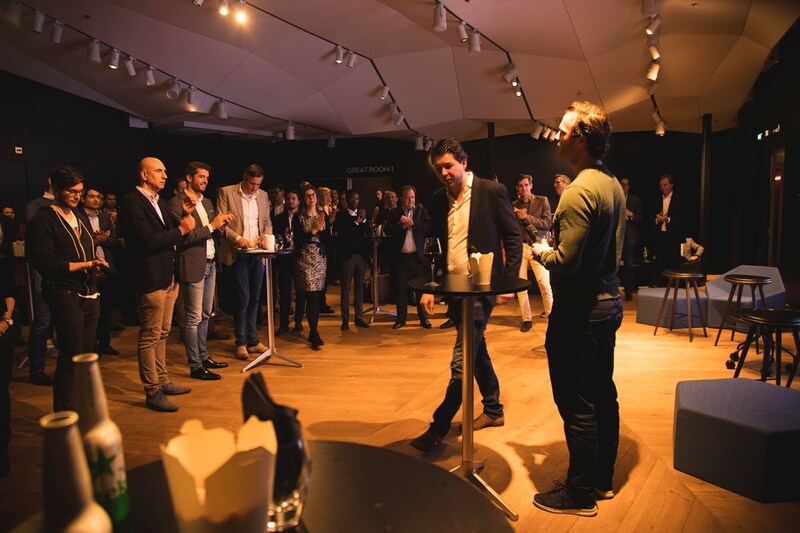 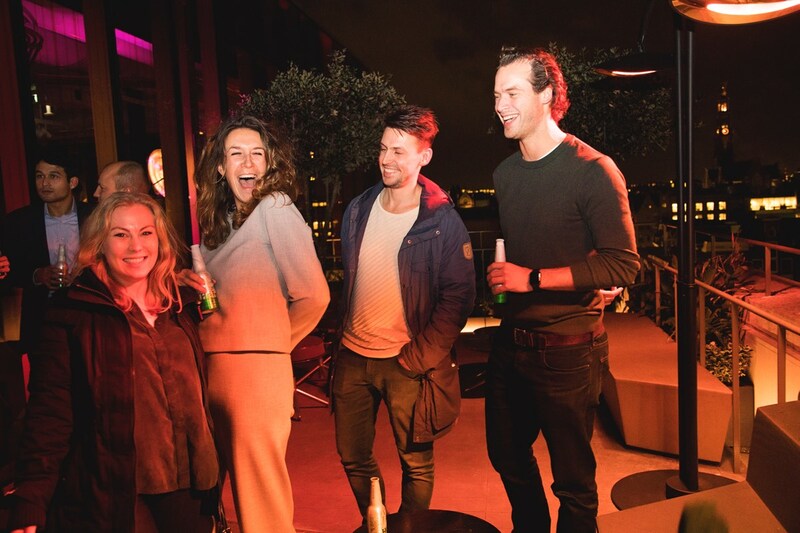 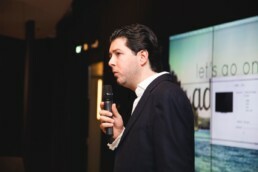 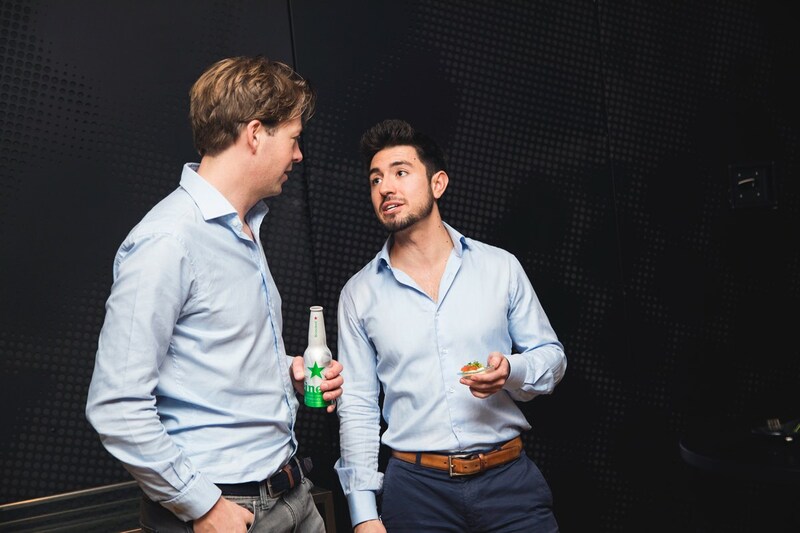 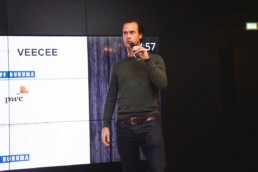 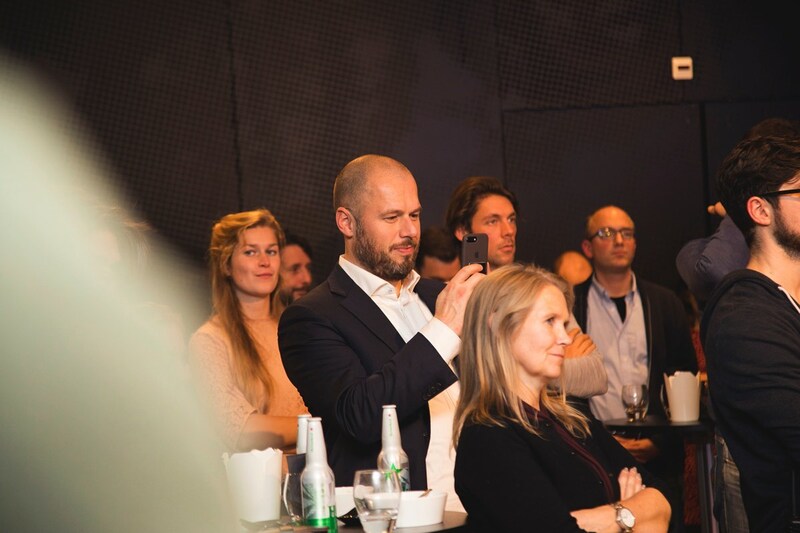 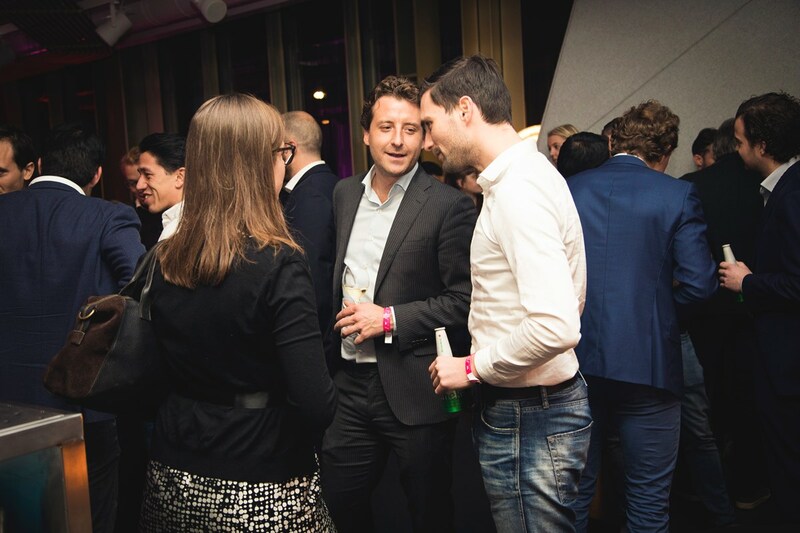 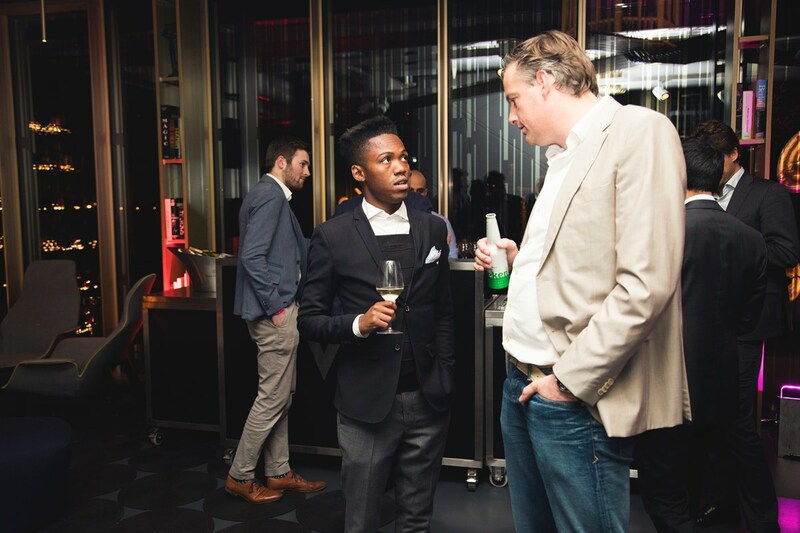 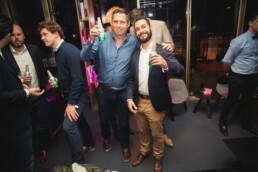 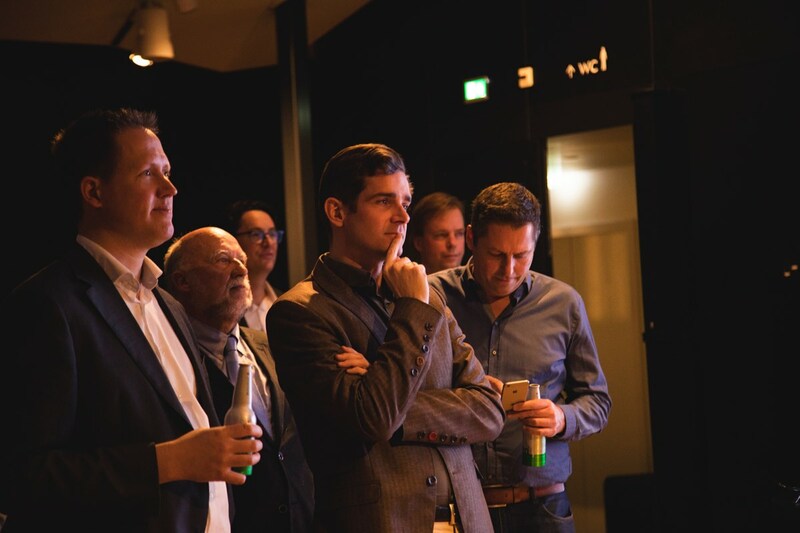 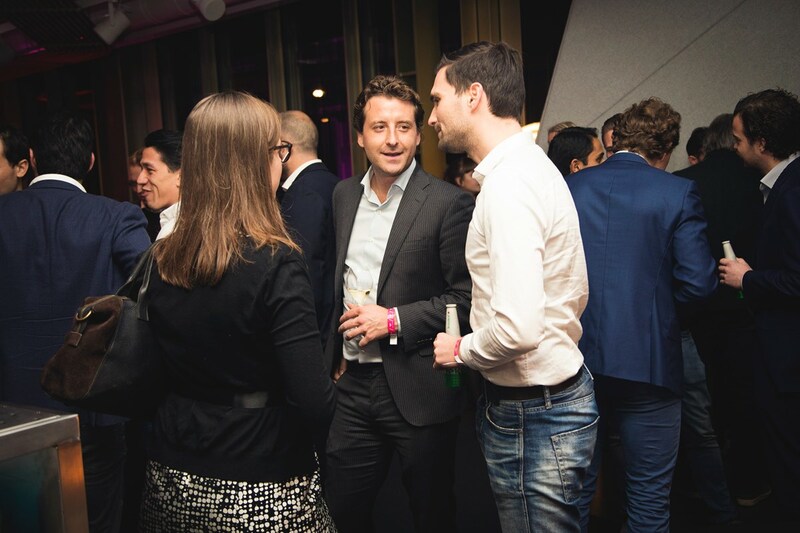 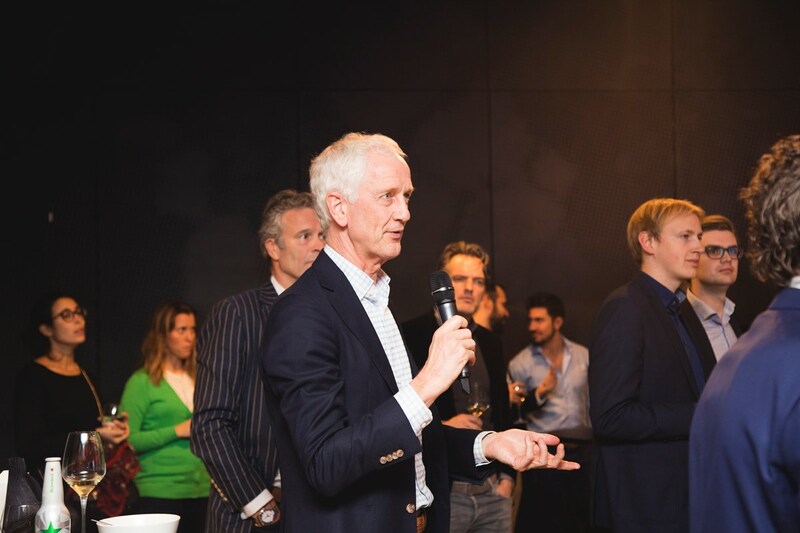 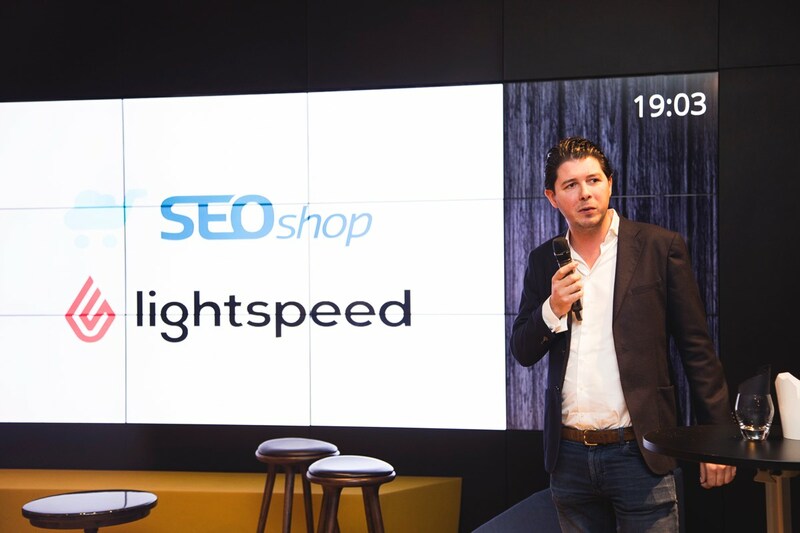 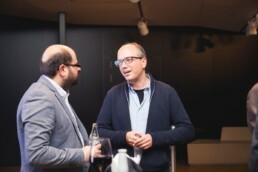 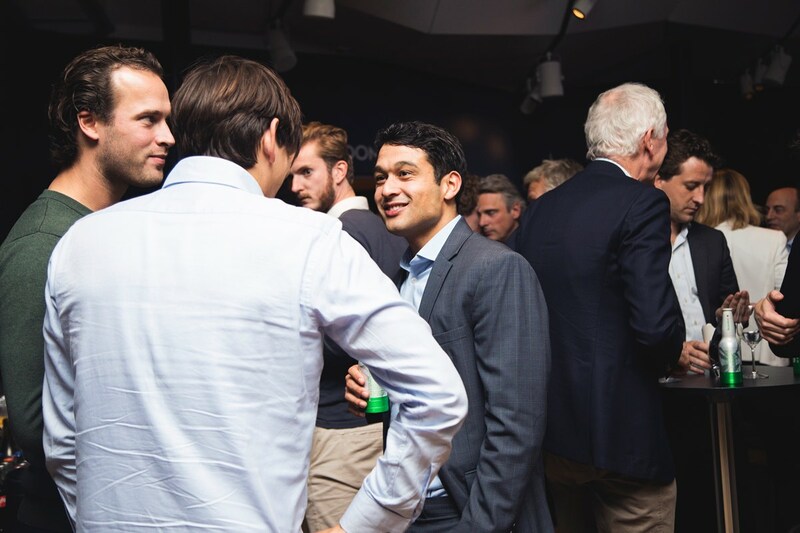 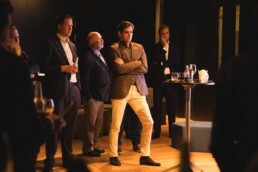 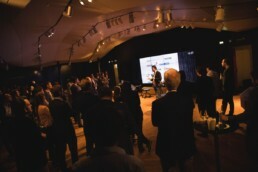 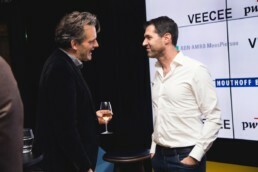 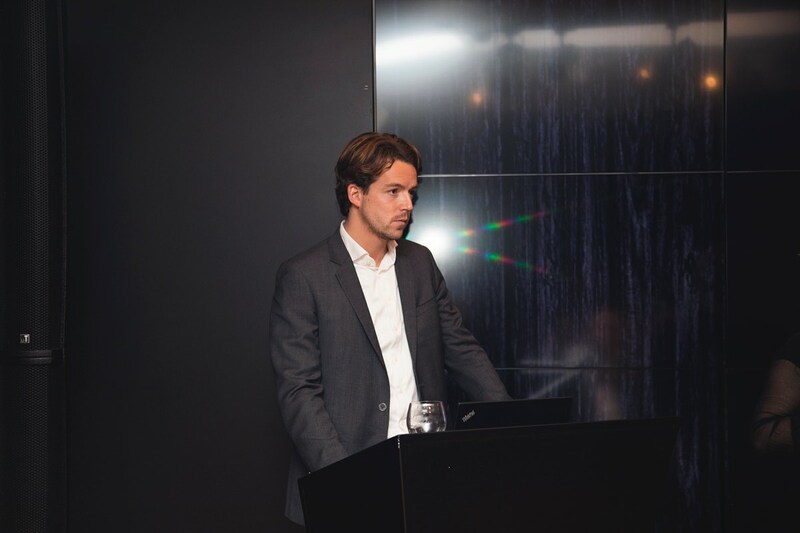 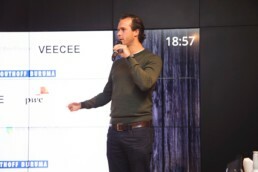 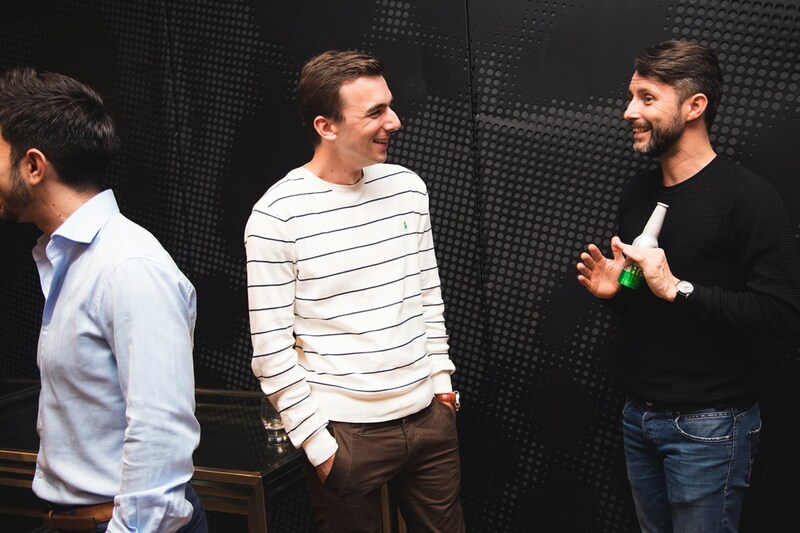 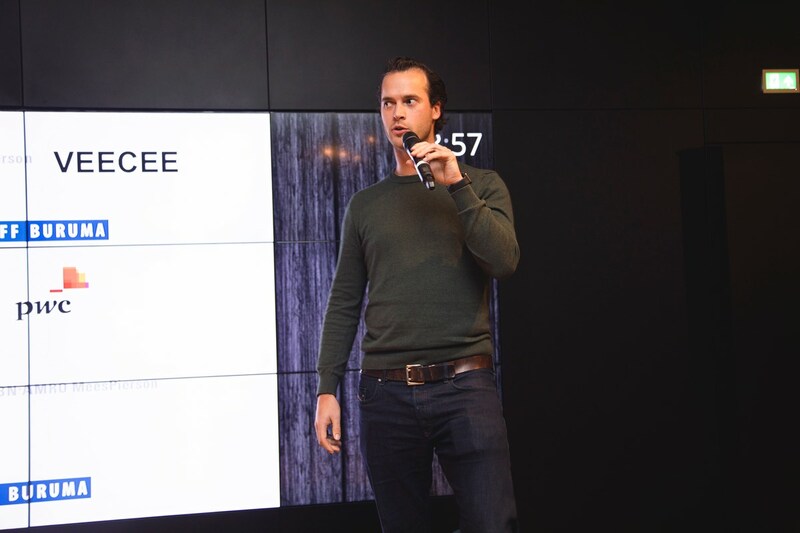 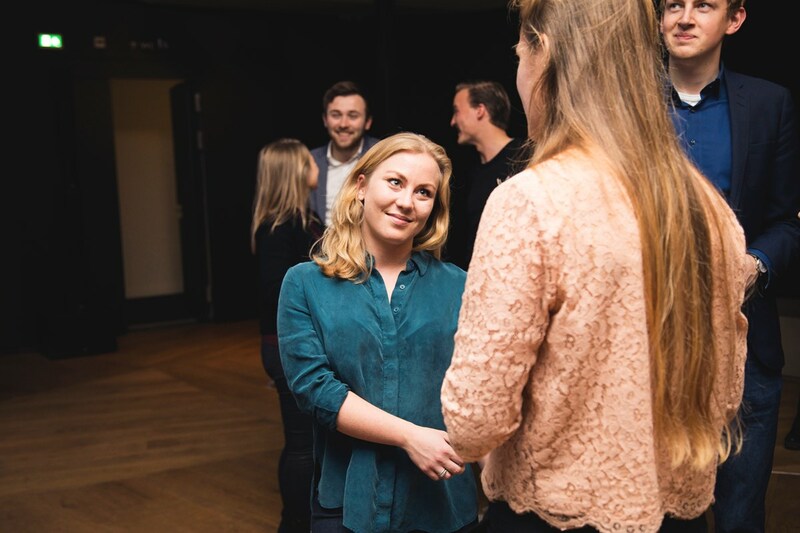 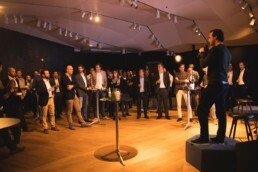 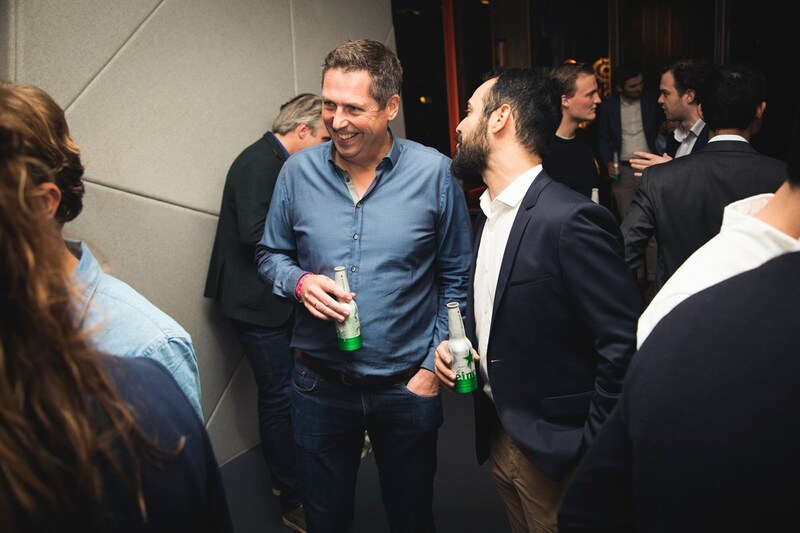 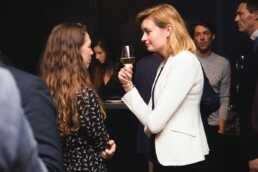 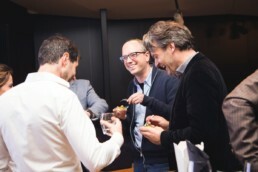 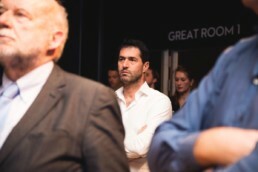 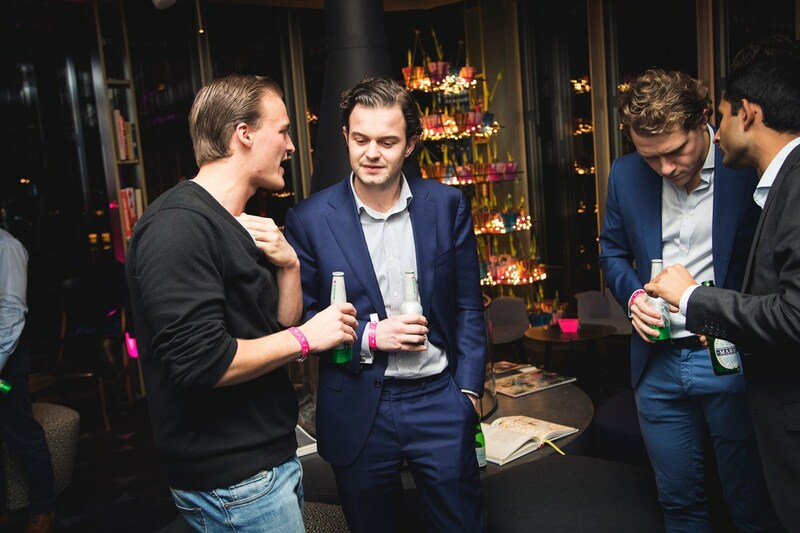 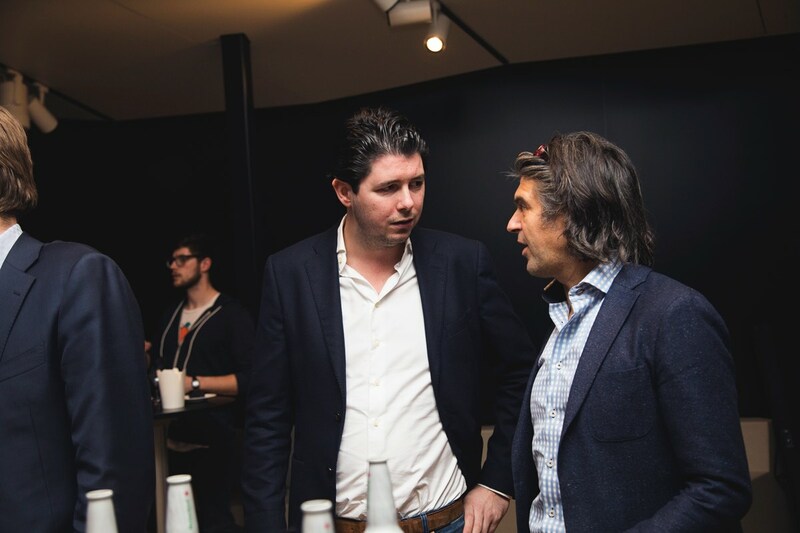 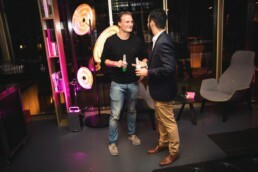 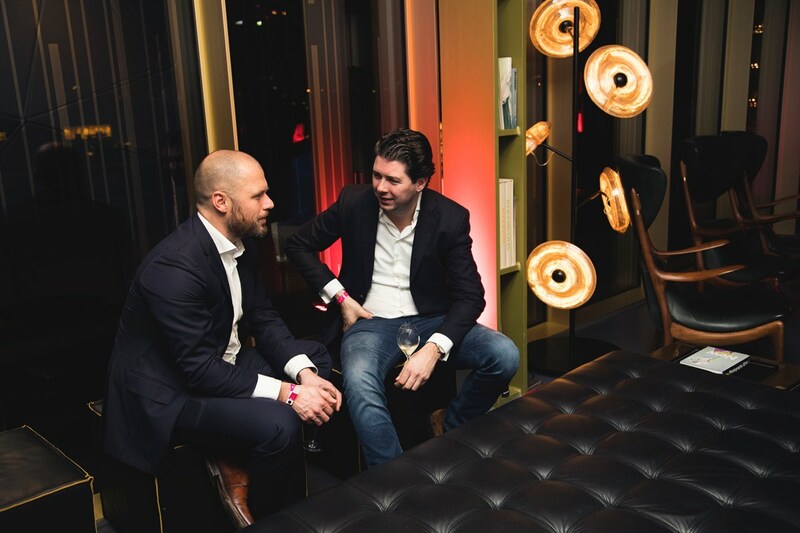 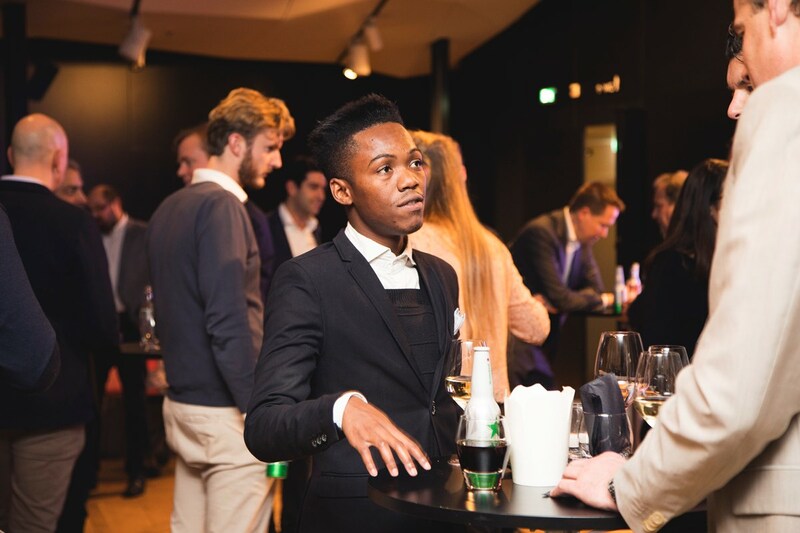 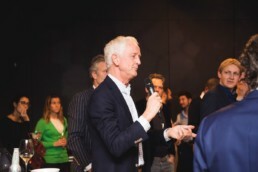 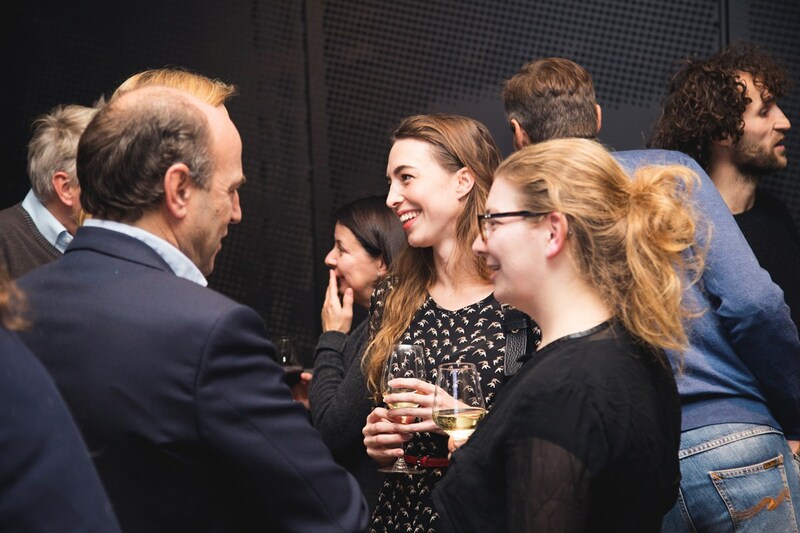 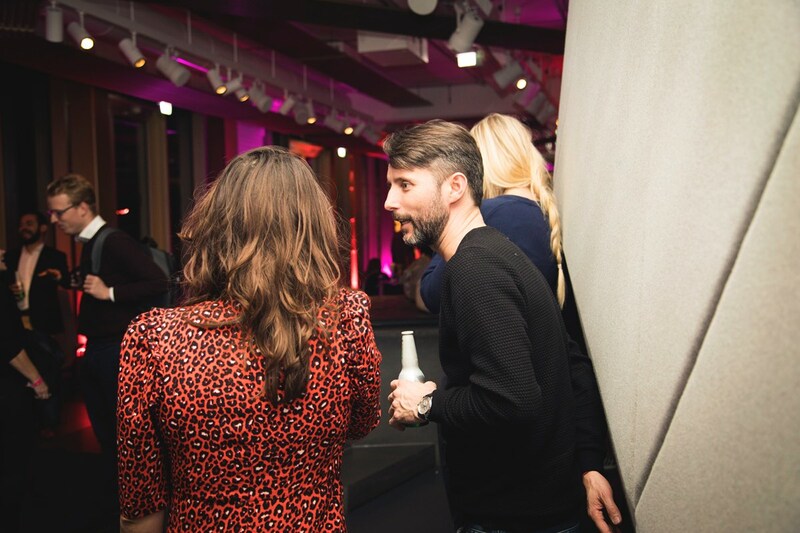 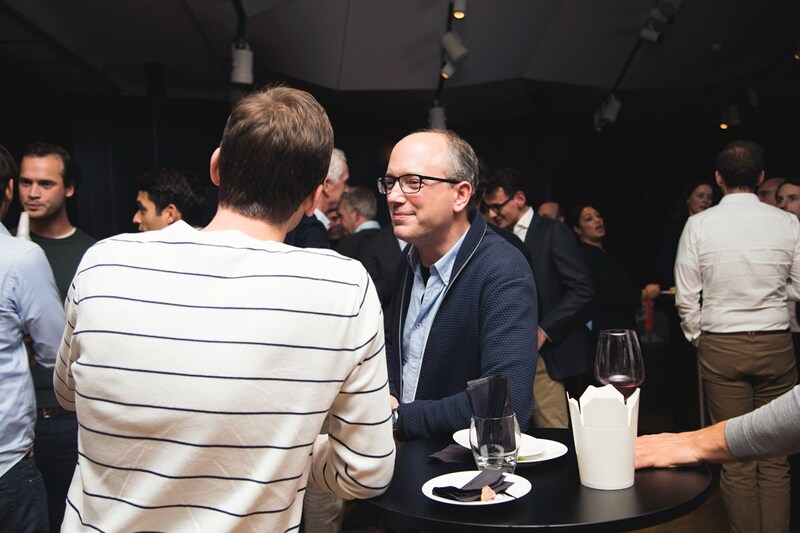 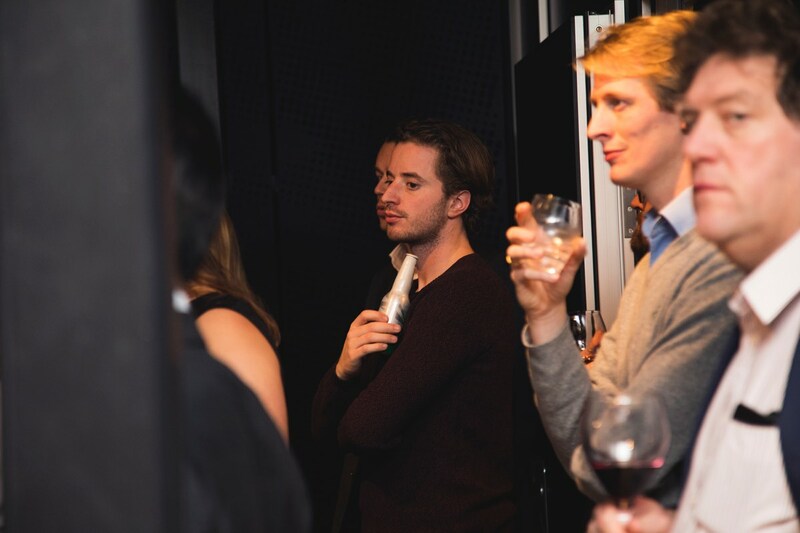 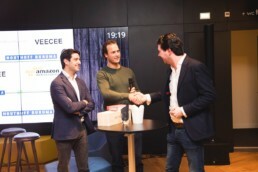 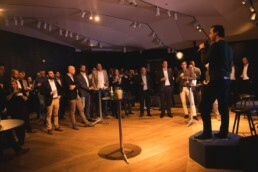 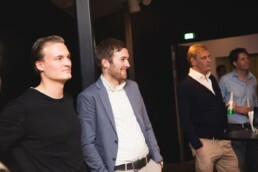 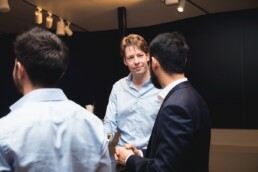 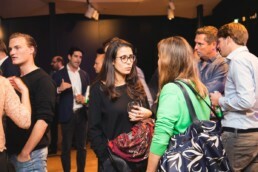 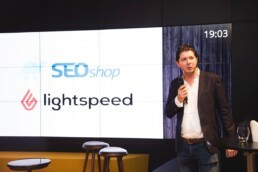 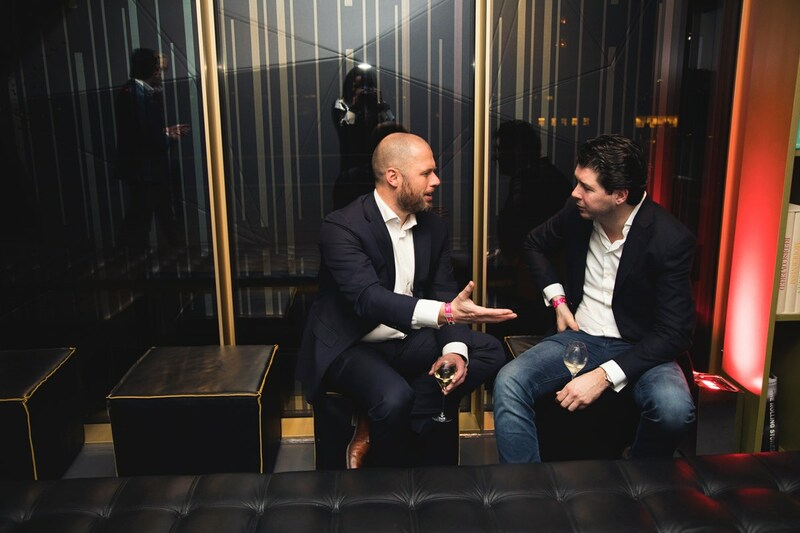 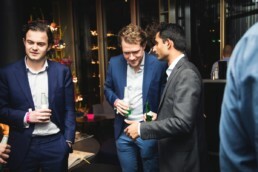 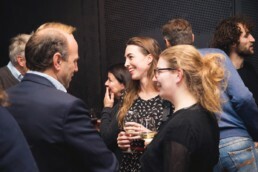 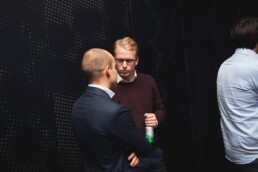 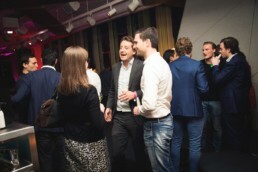 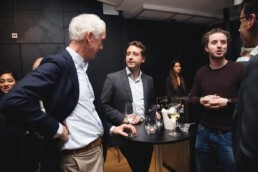 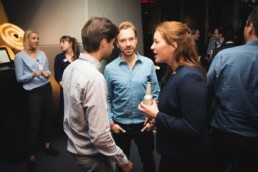 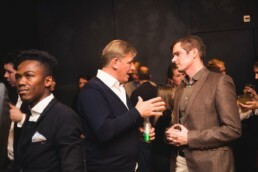 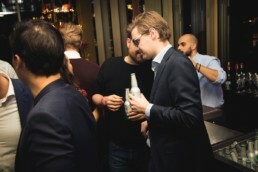 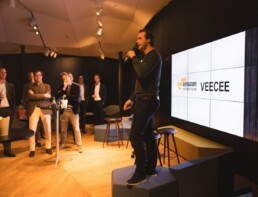 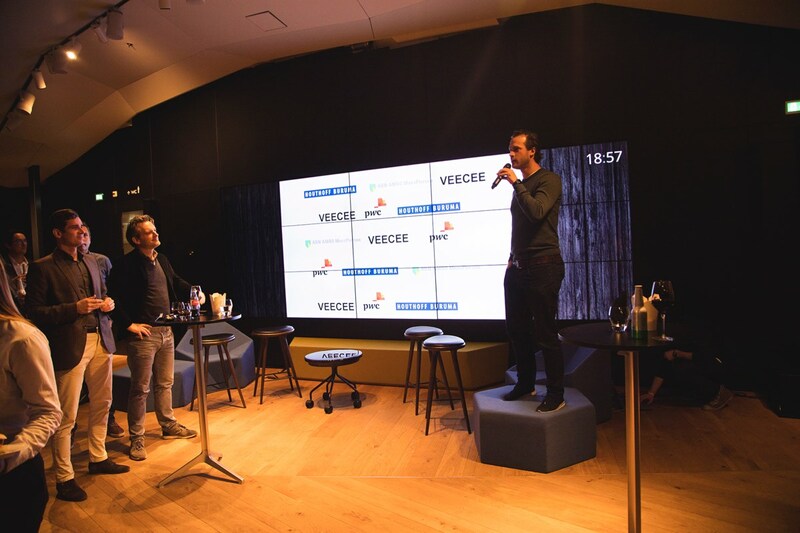 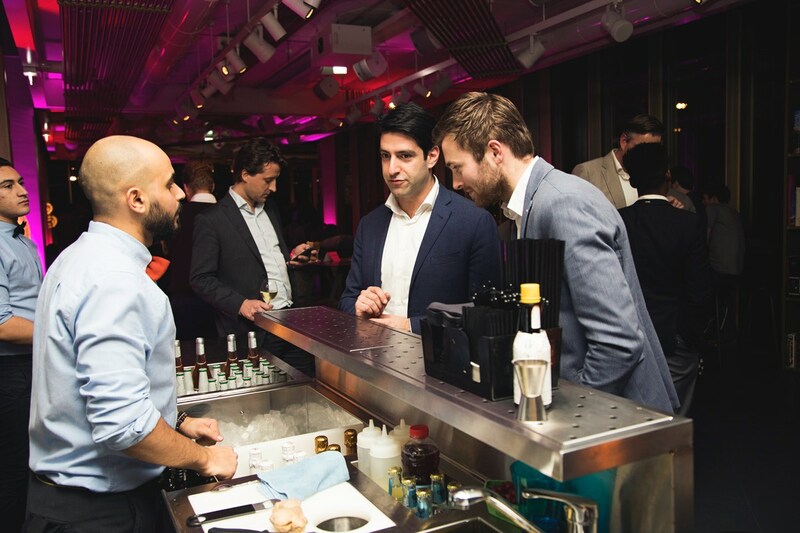 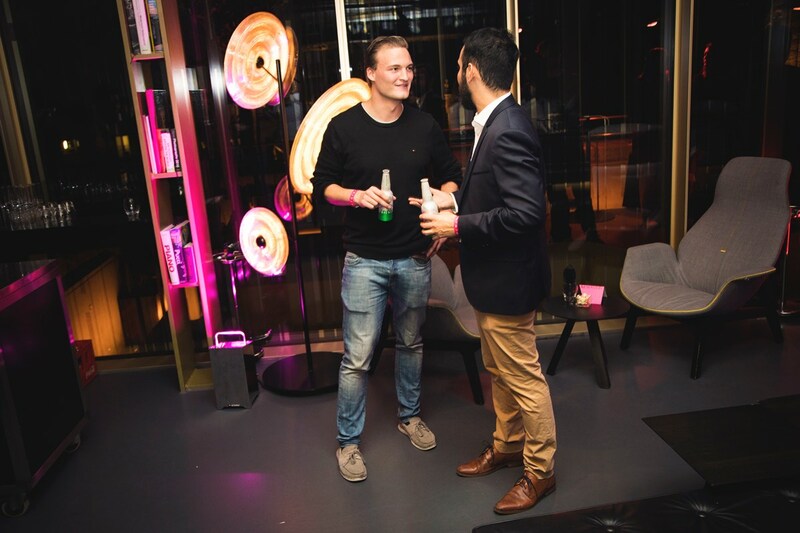 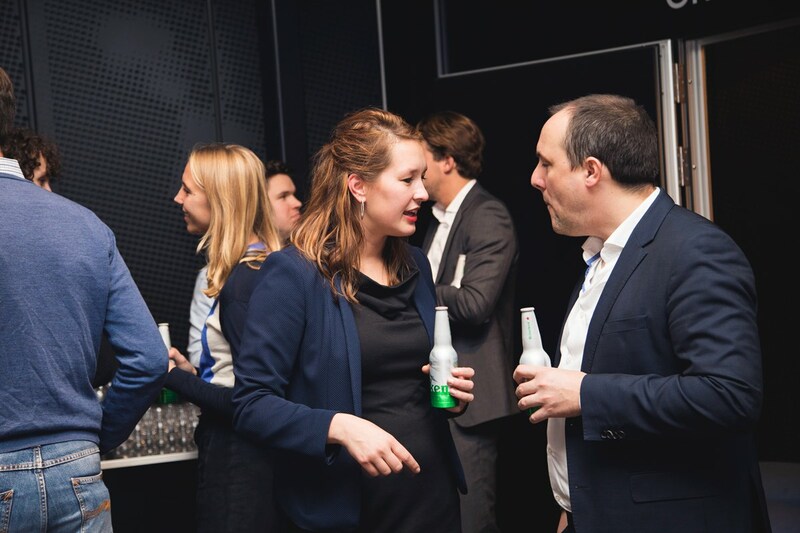 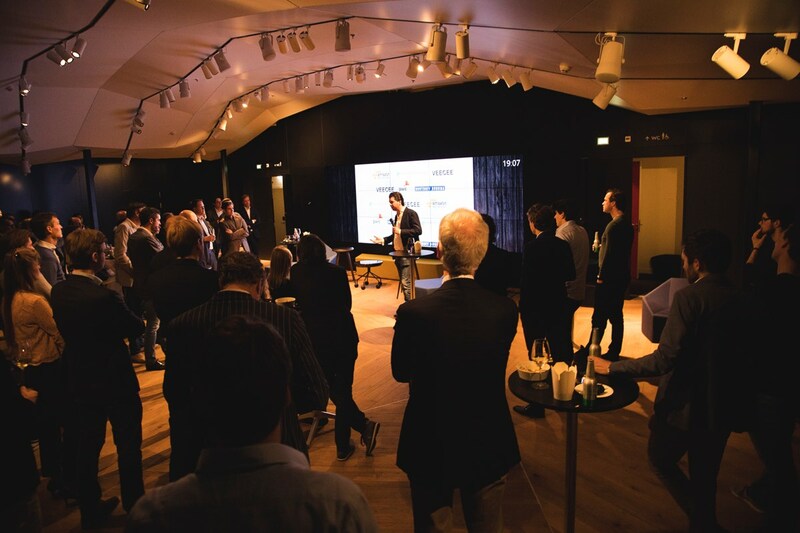 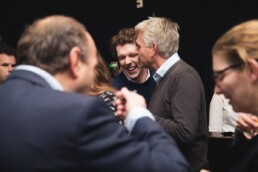 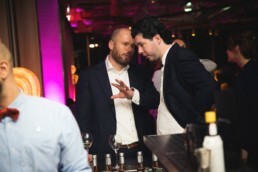 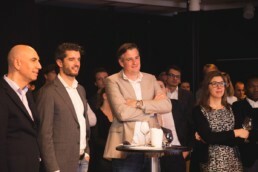 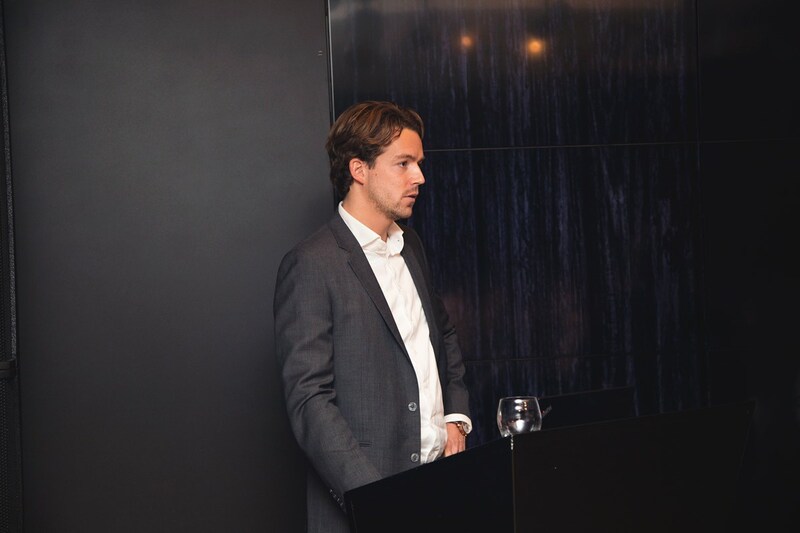 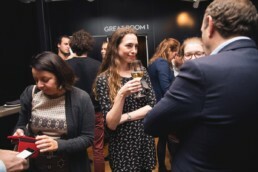 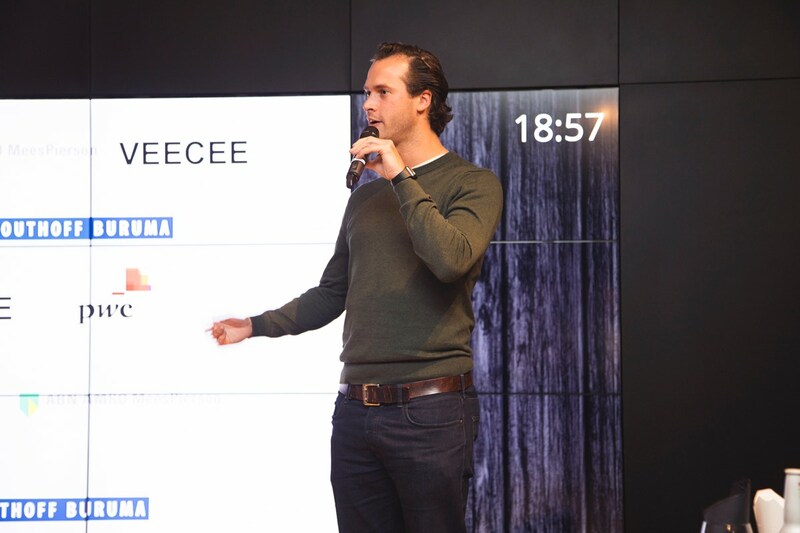 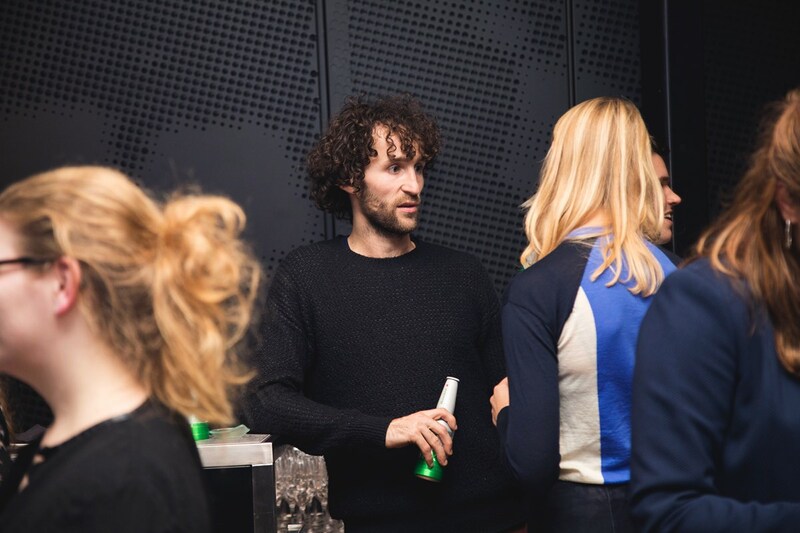 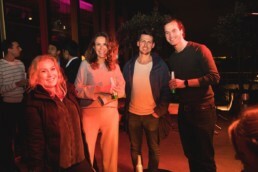 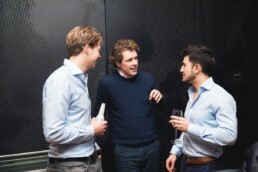 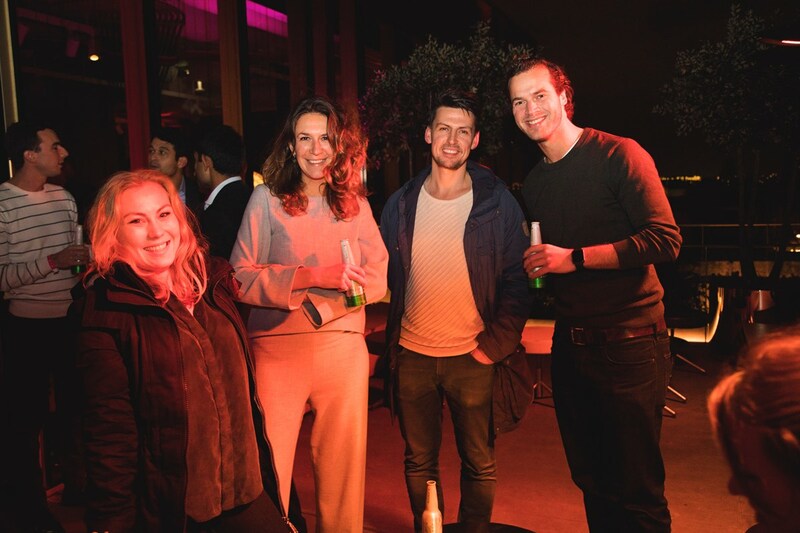 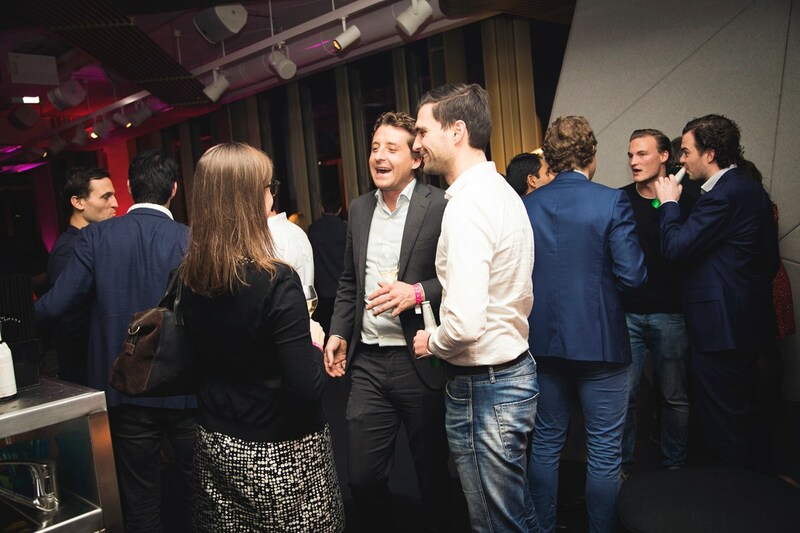 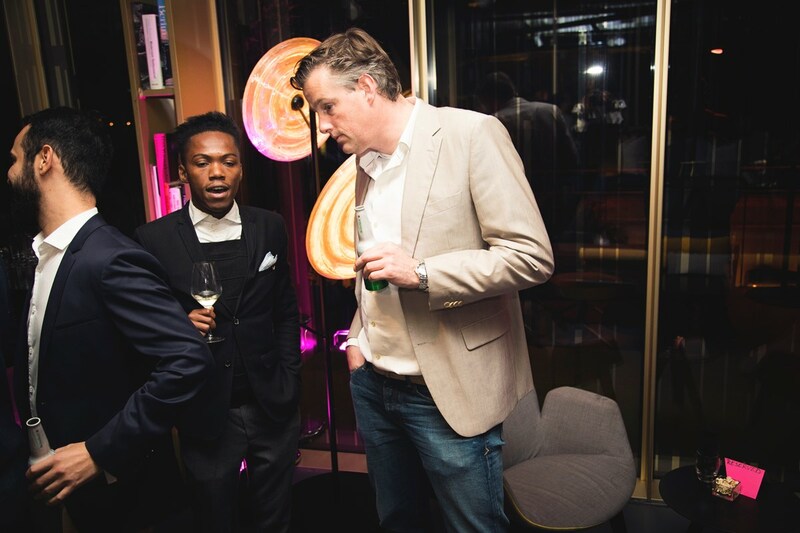 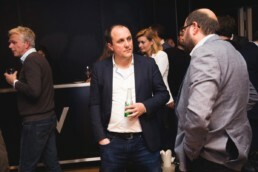 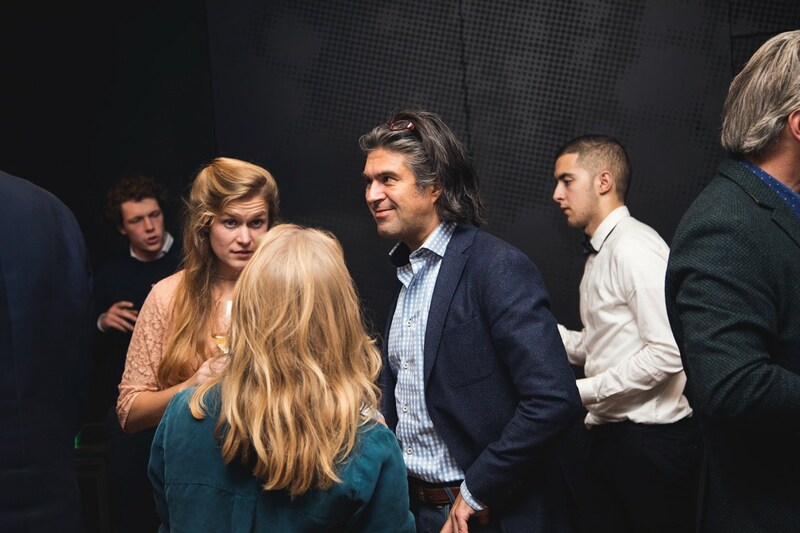 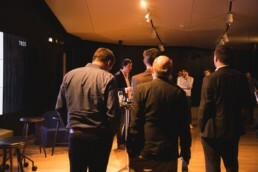 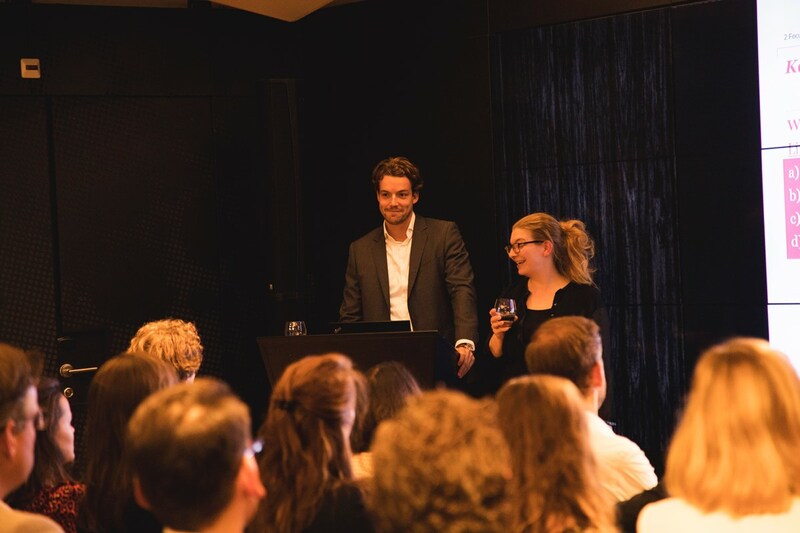 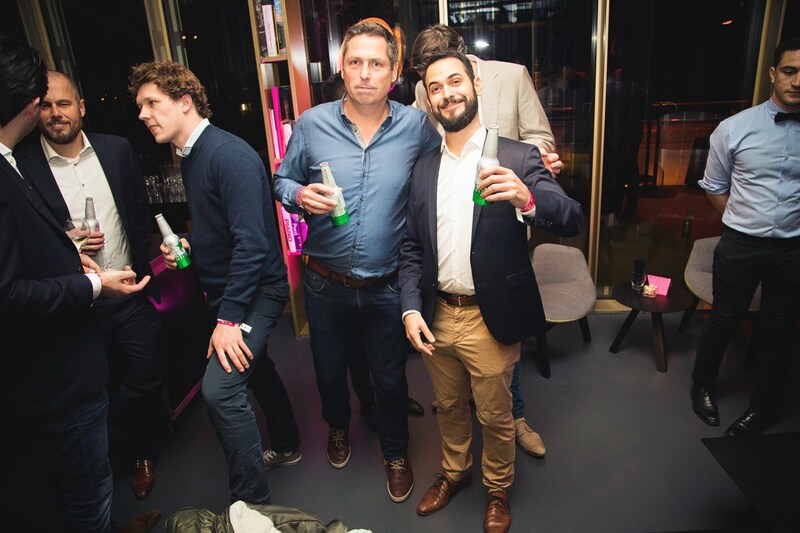 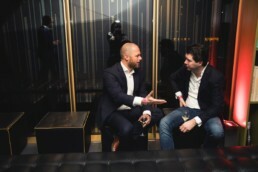 The interactive session was followed by drinks, canapes, the best burgers in town and a keynote of Founder and CEO of SEOshop: Ruud Stelder. 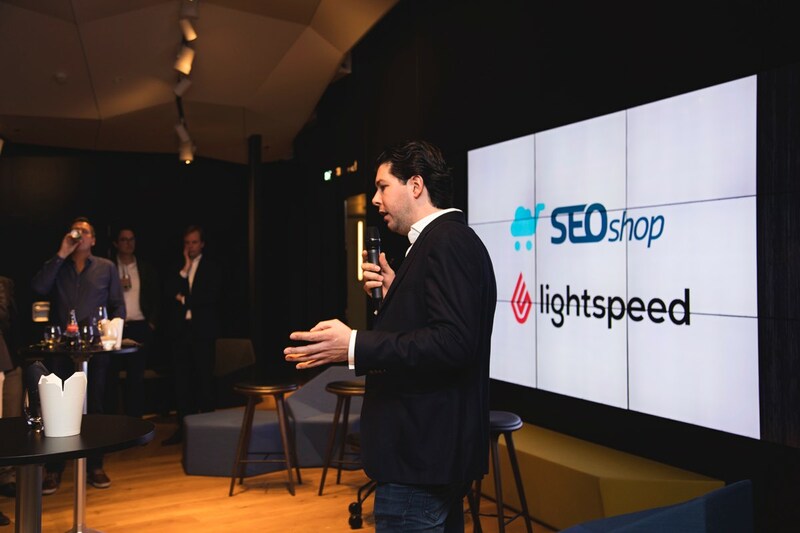 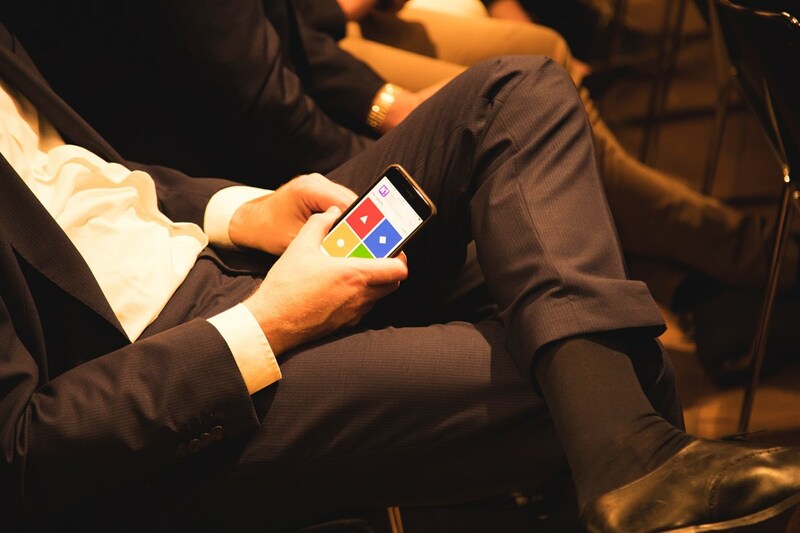 Ruud was in a fortunate position to sell his company, for what is believed a great return for its investors, to Lightspeed, a Canadian-based POS software provider. 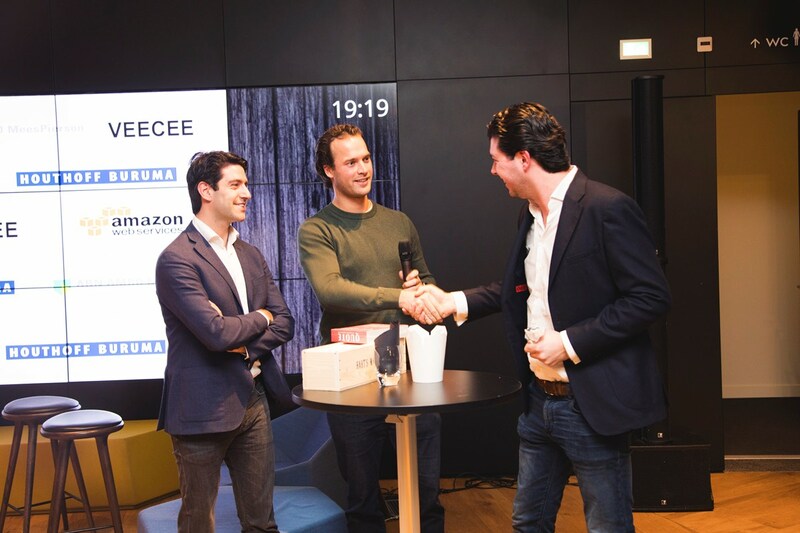 We were also in an exceedingly fortunate position to announce one of our new US partners for the 2017 season: Amazon! 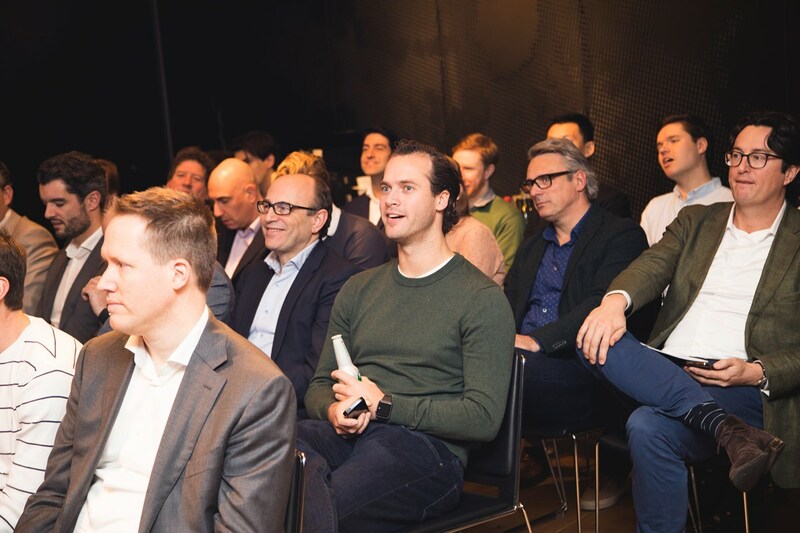 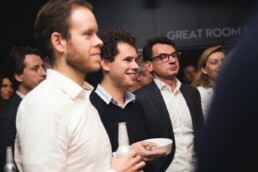 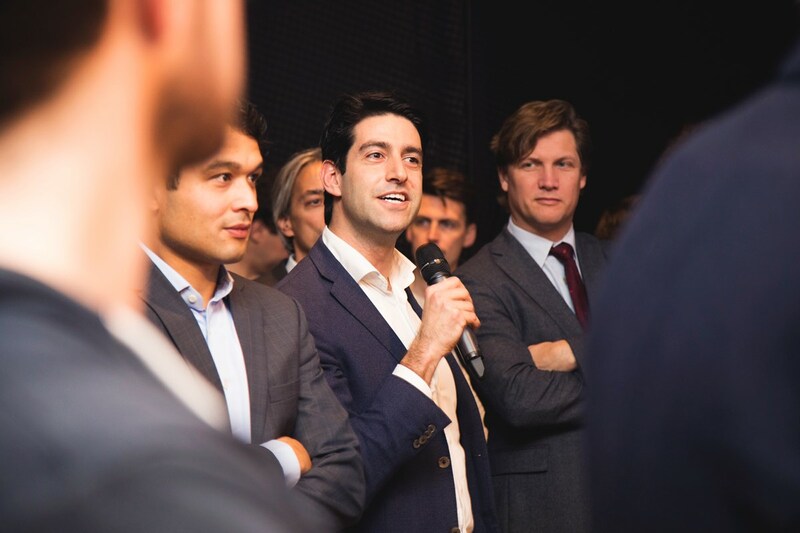 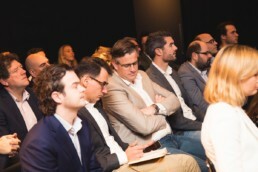 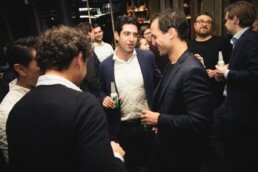 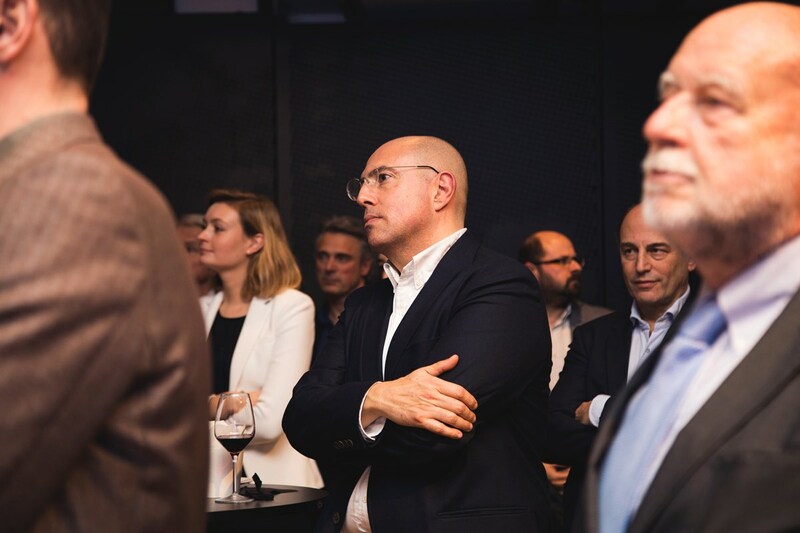 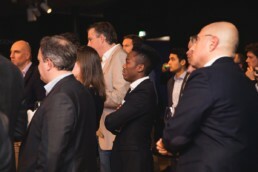 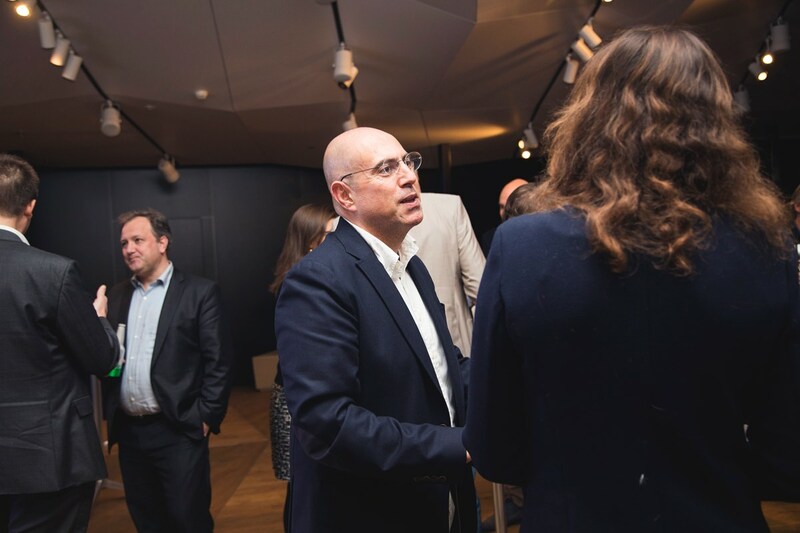 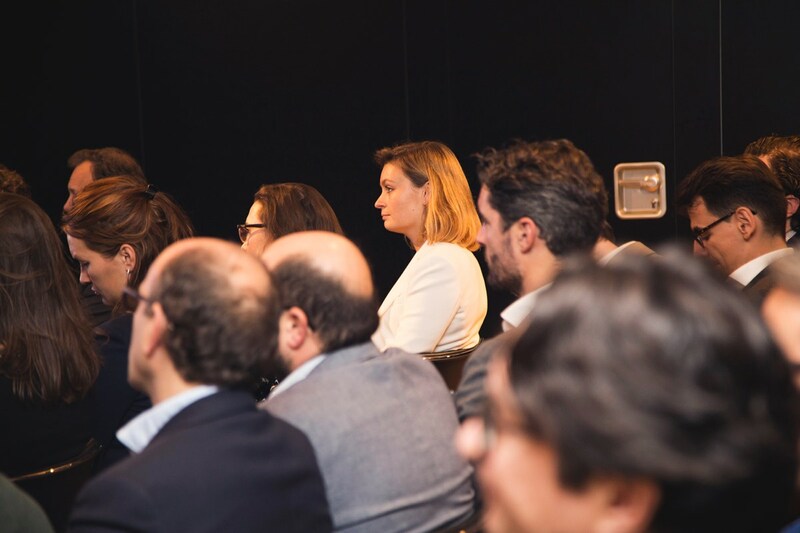 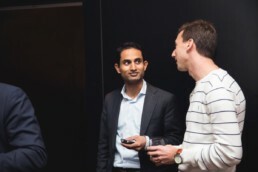 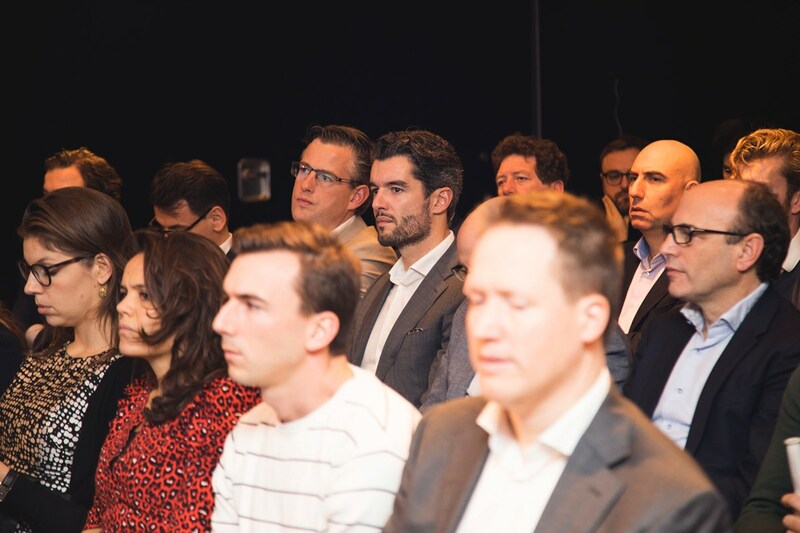 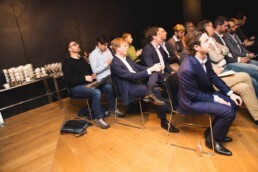 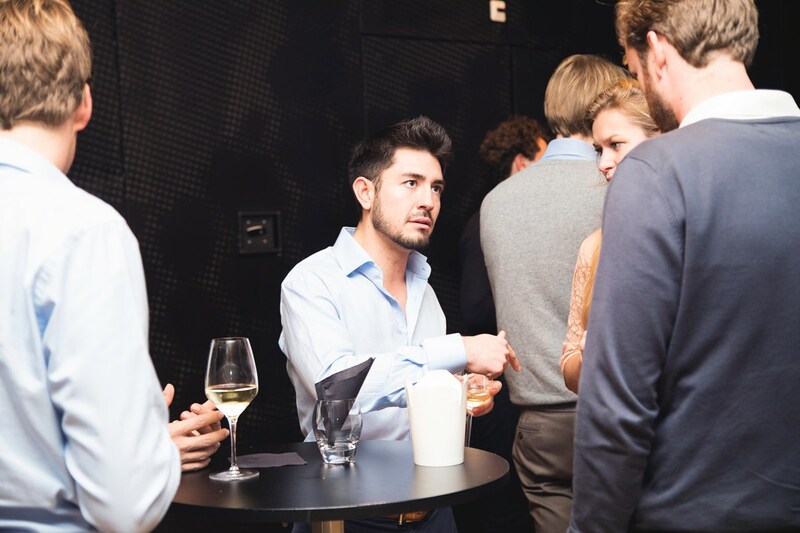 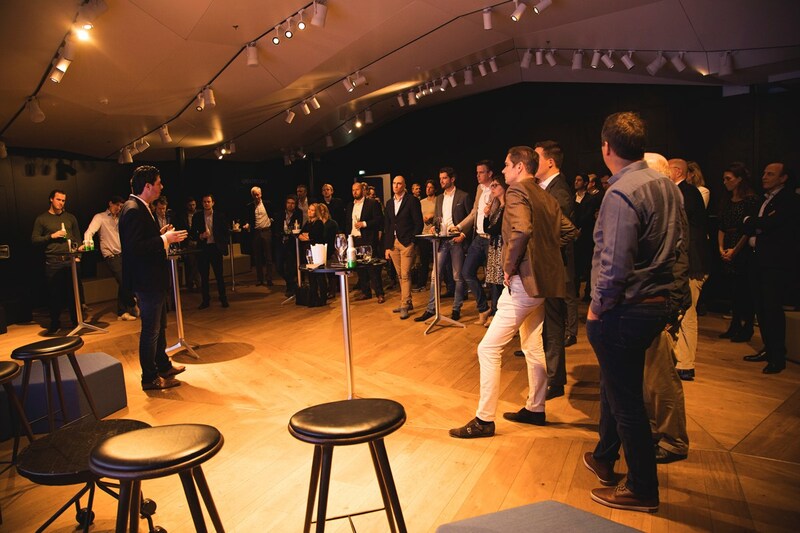 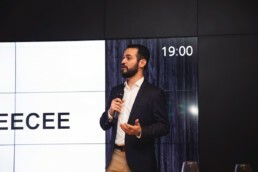 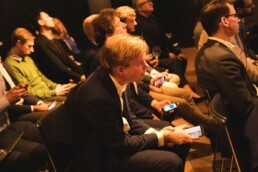 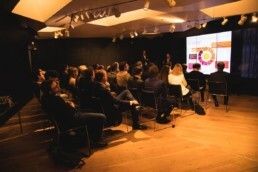 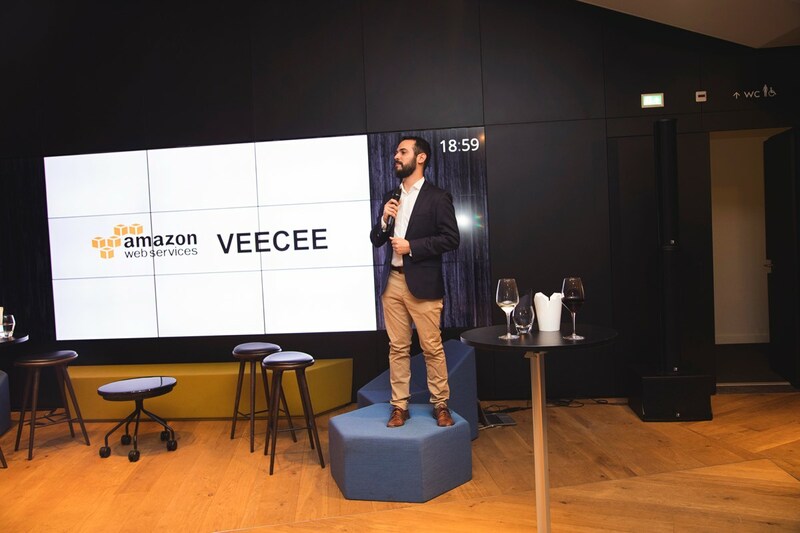 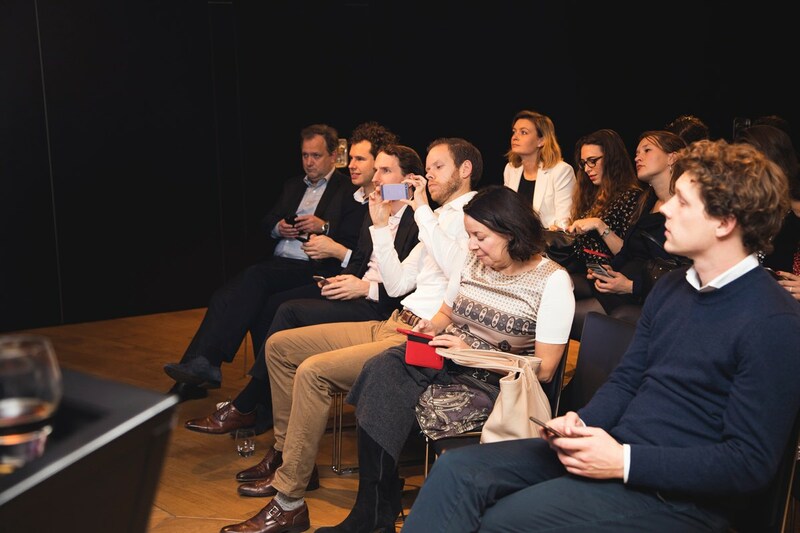 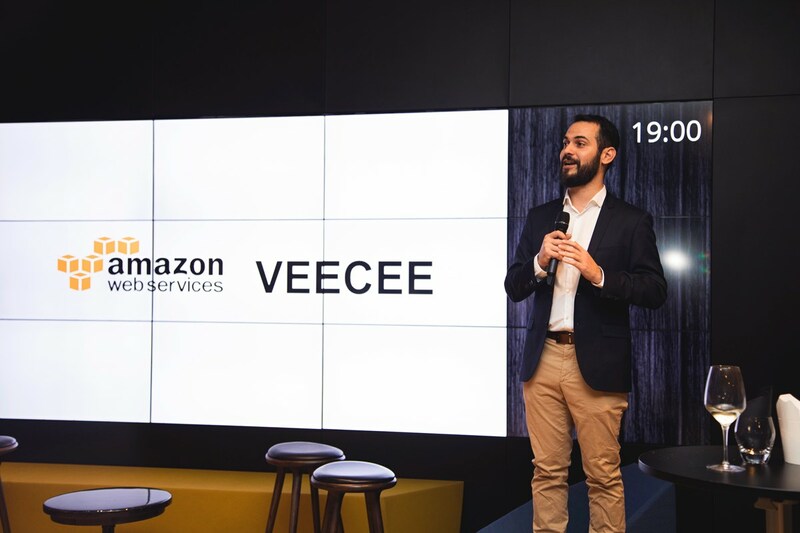 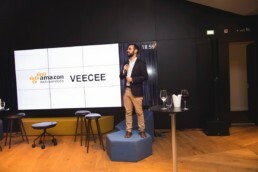 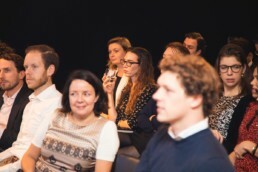 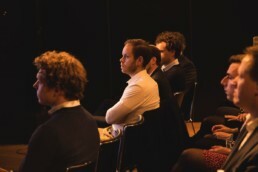 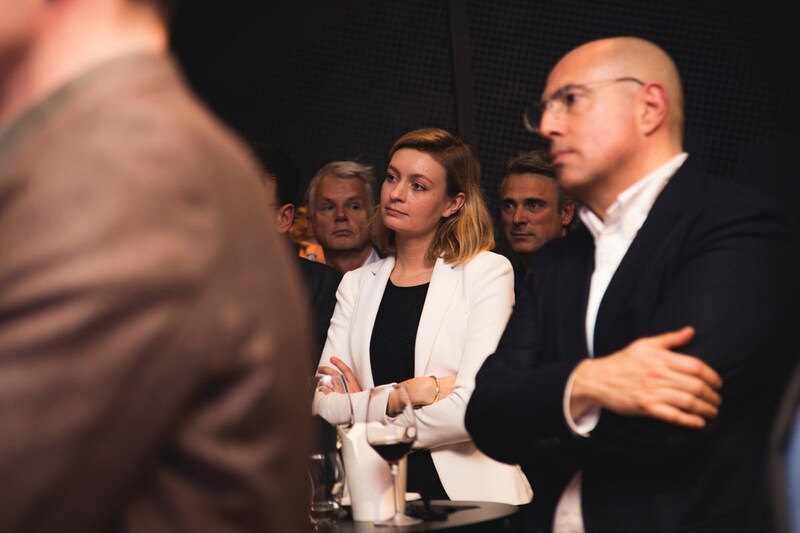 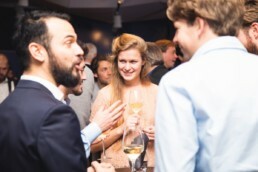 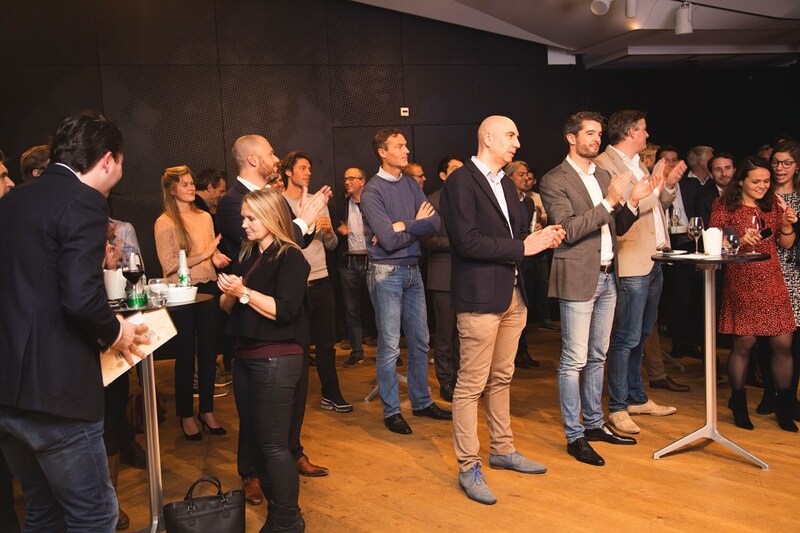 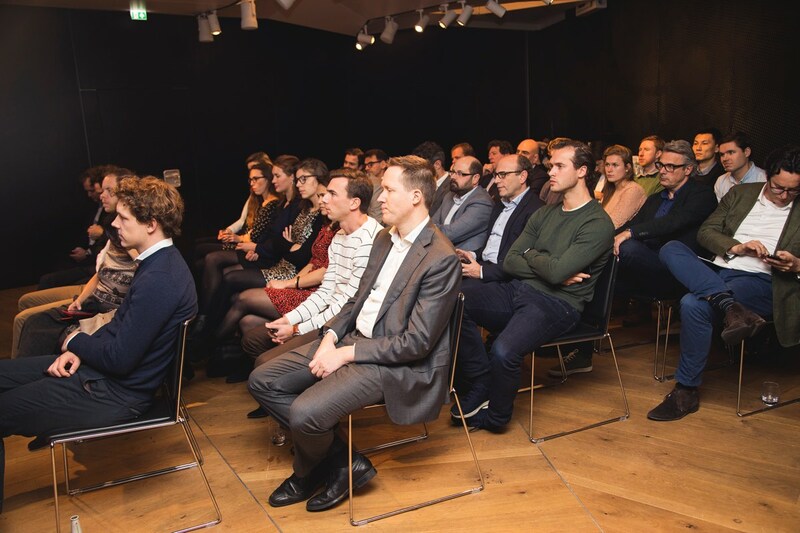 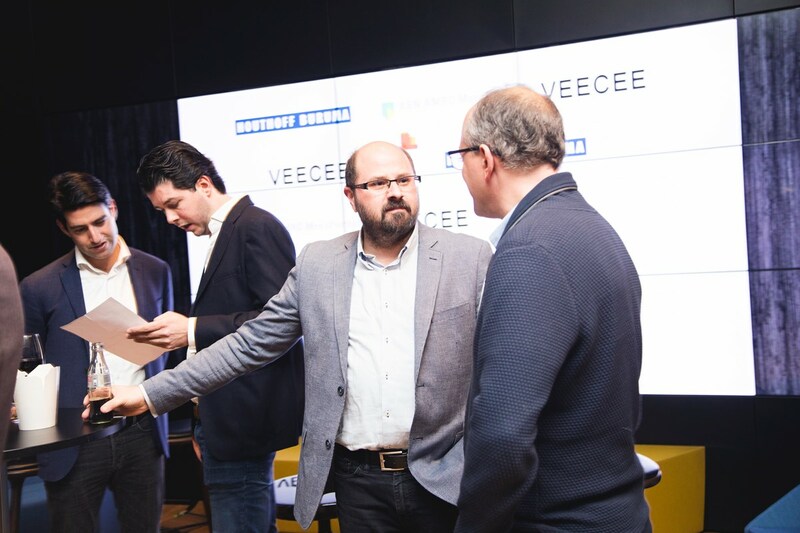 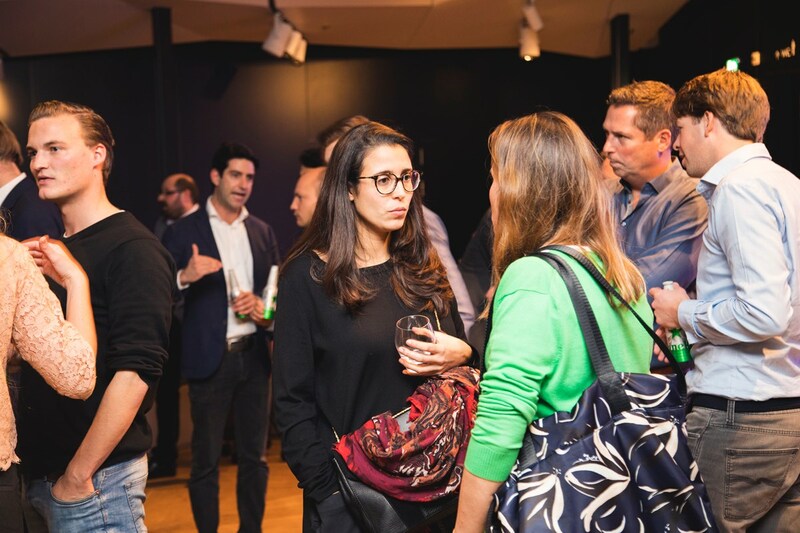 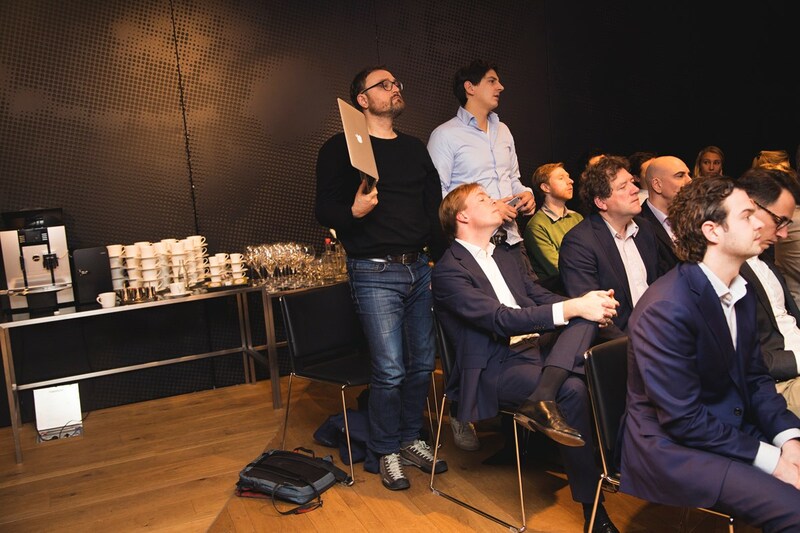 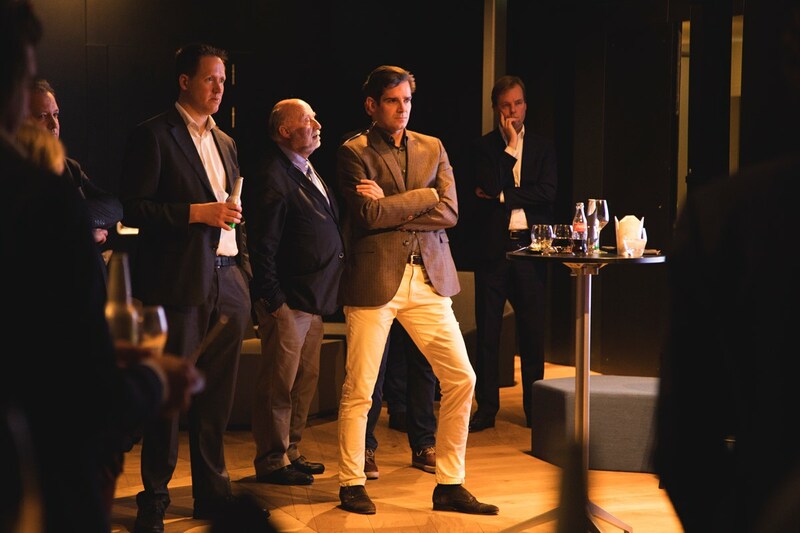 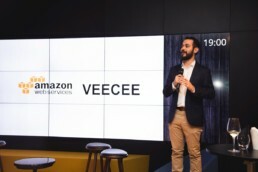 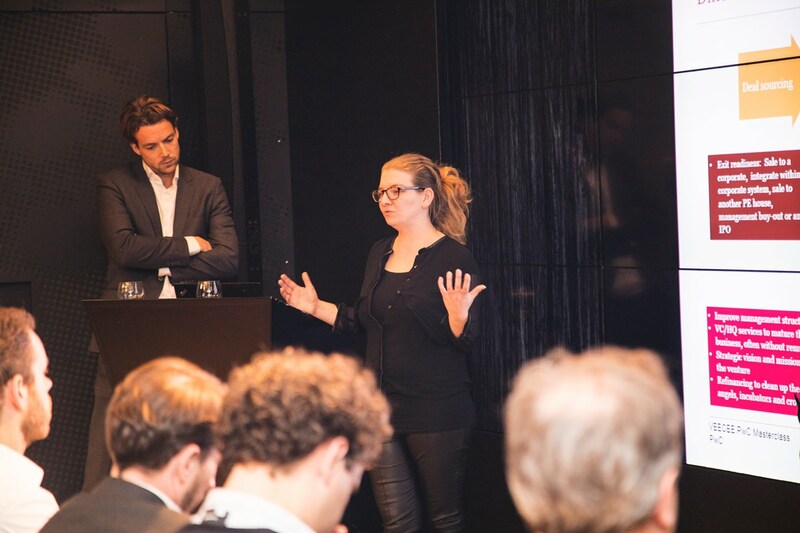 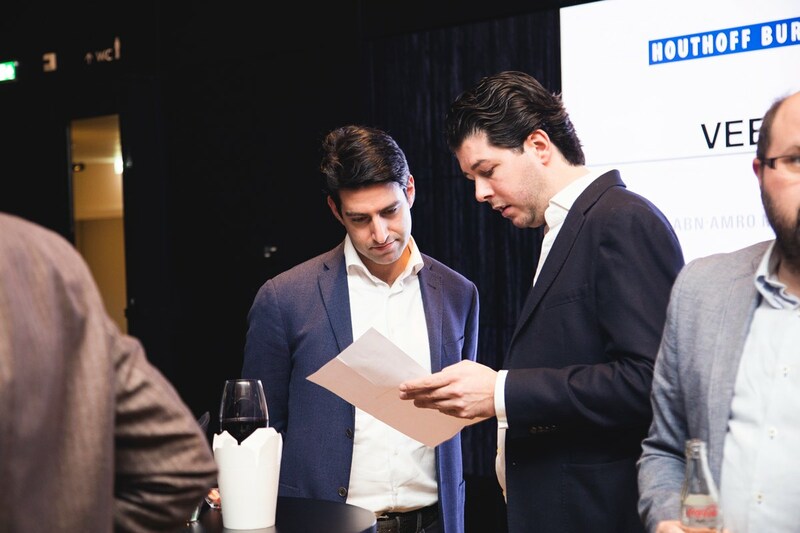 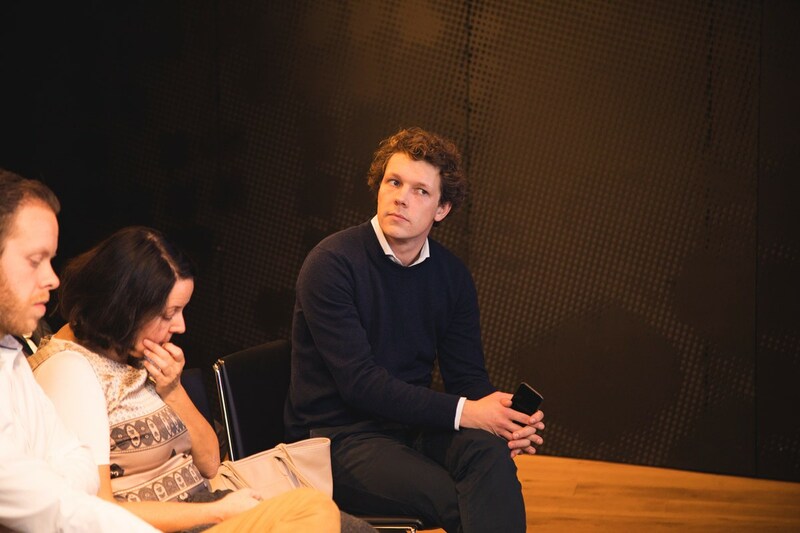 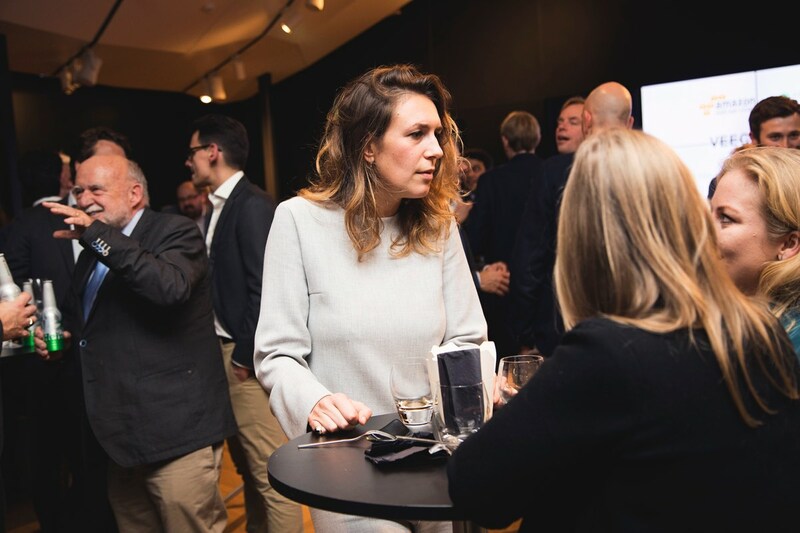 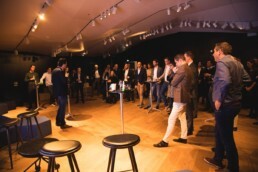 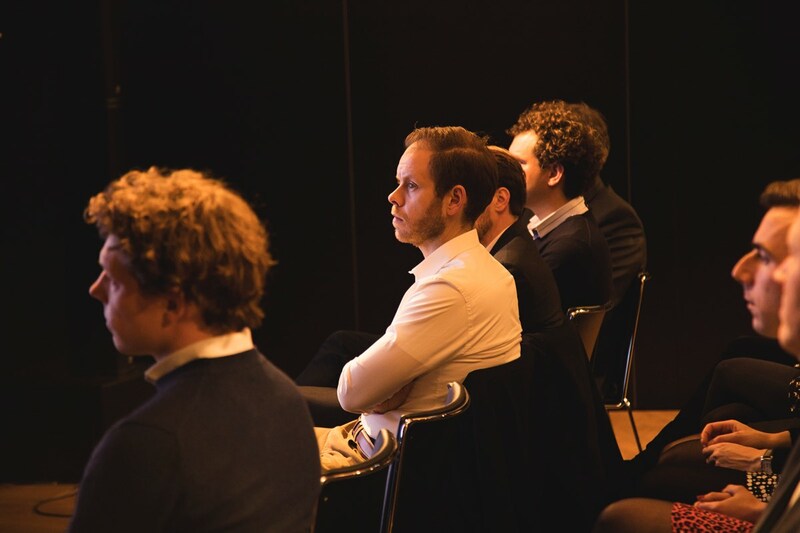 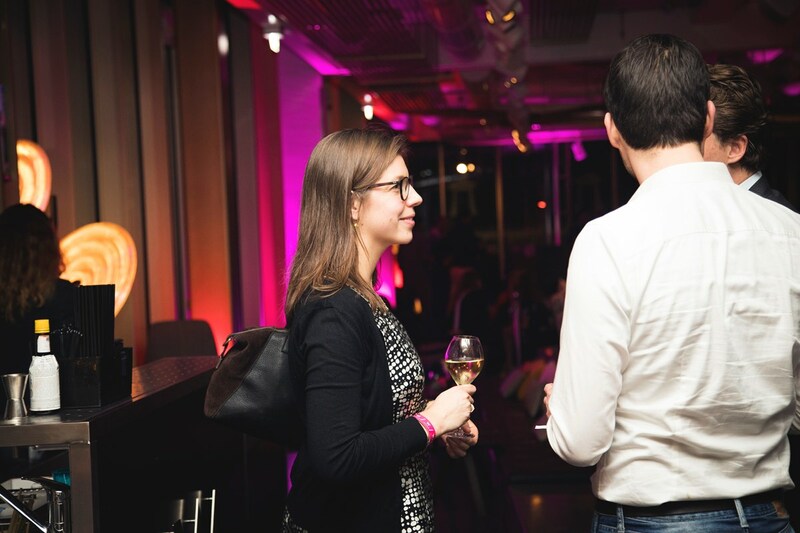 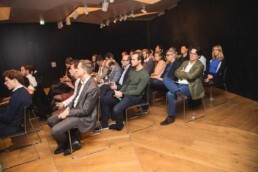 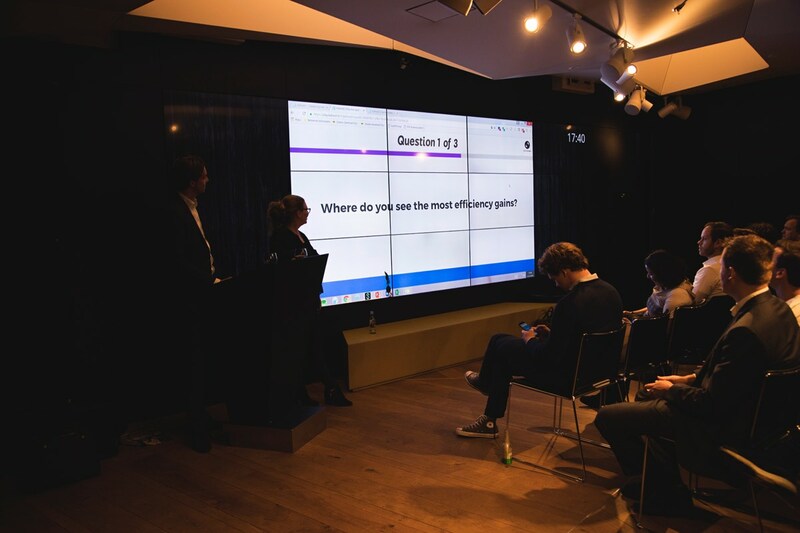 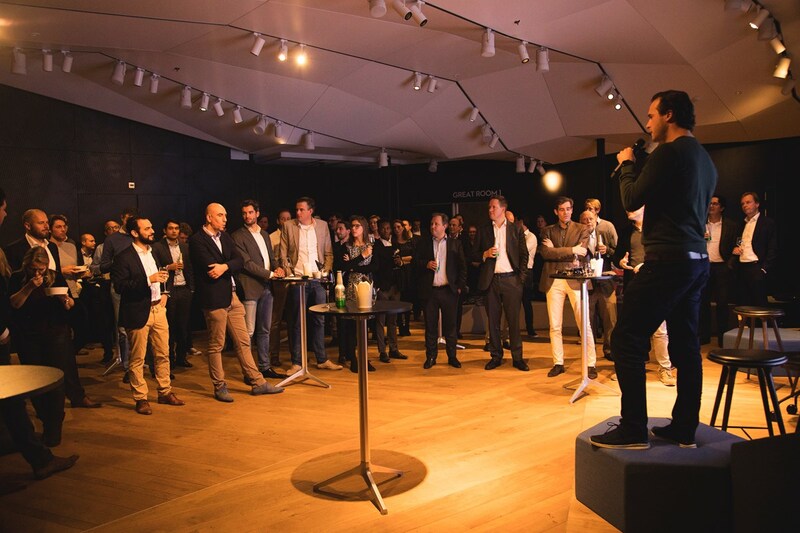 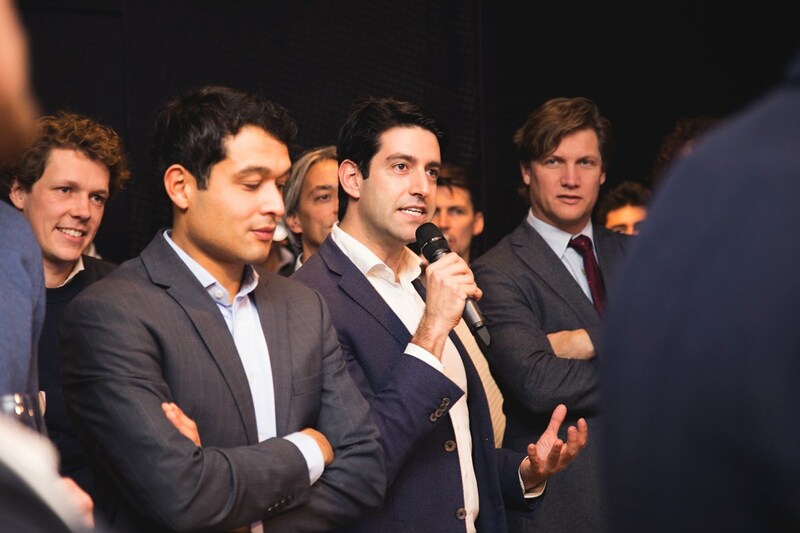 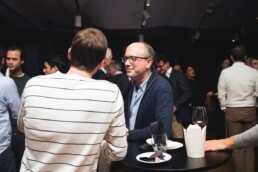 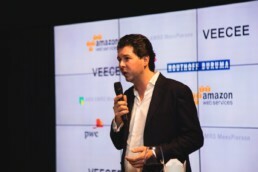 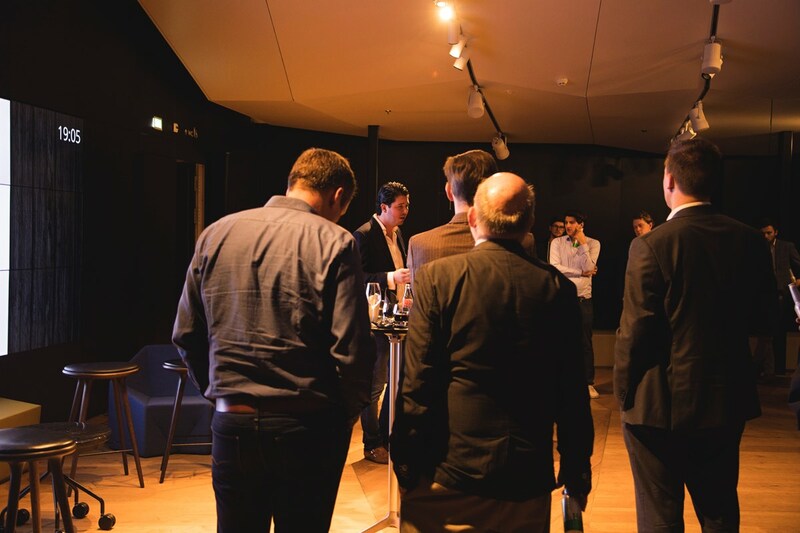 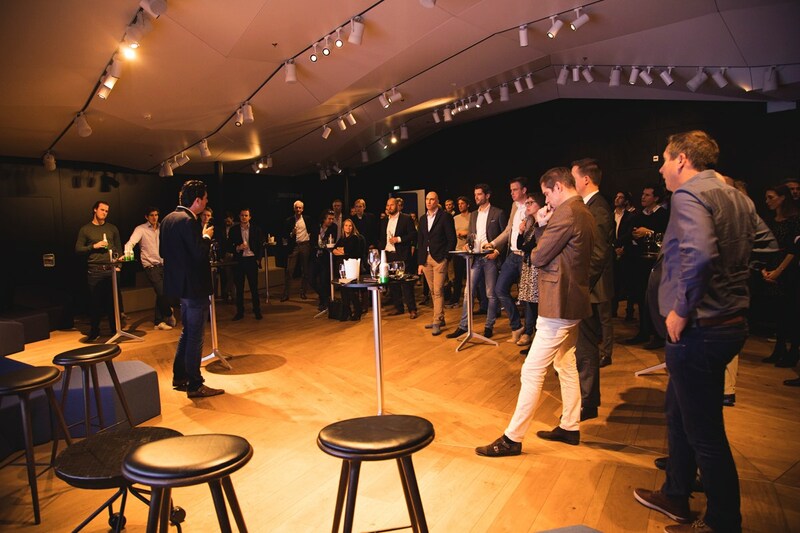 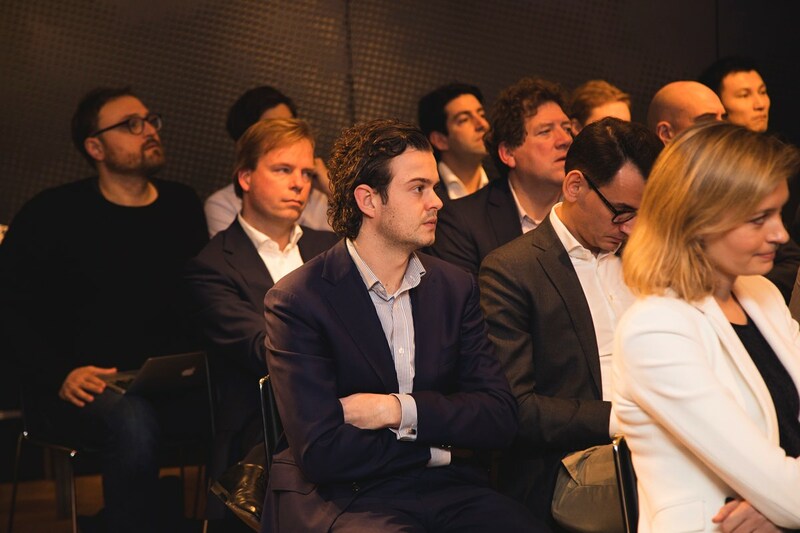 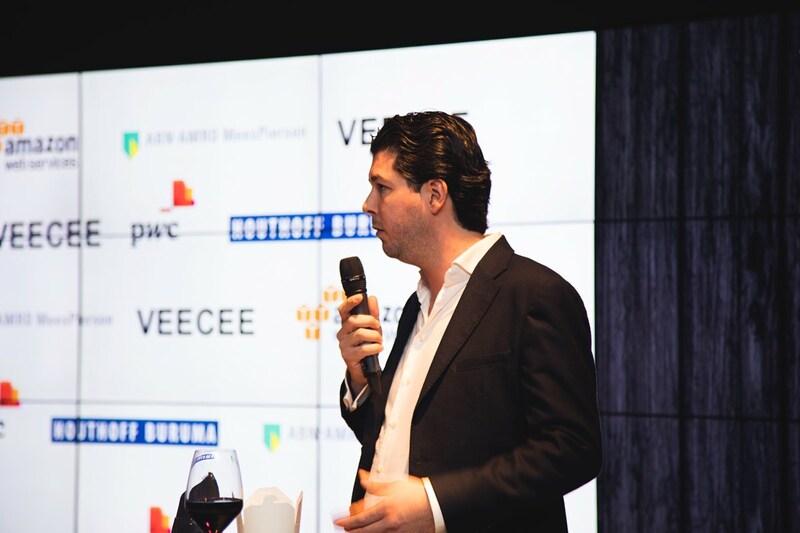 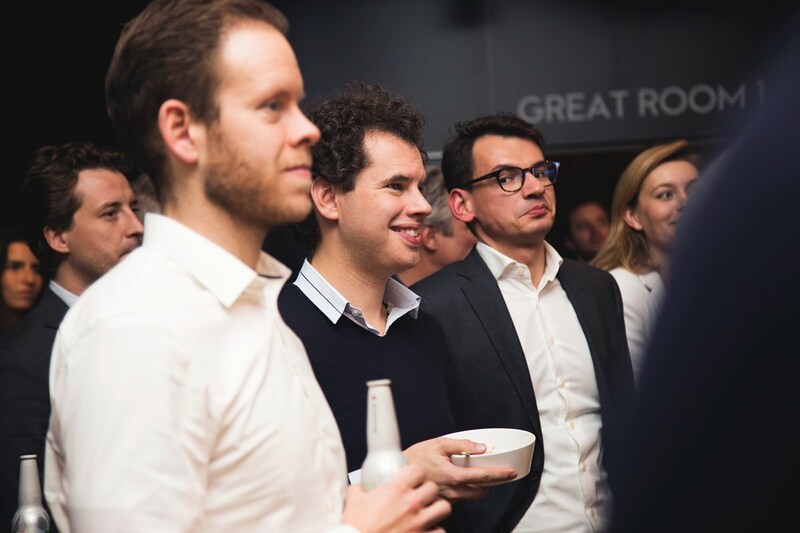 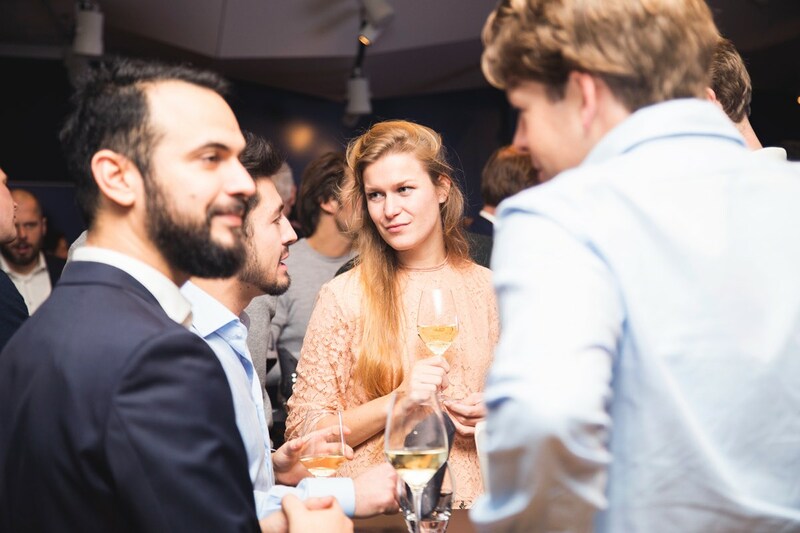 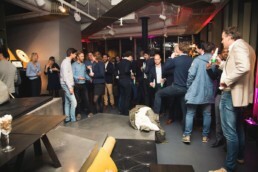 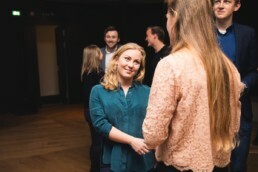 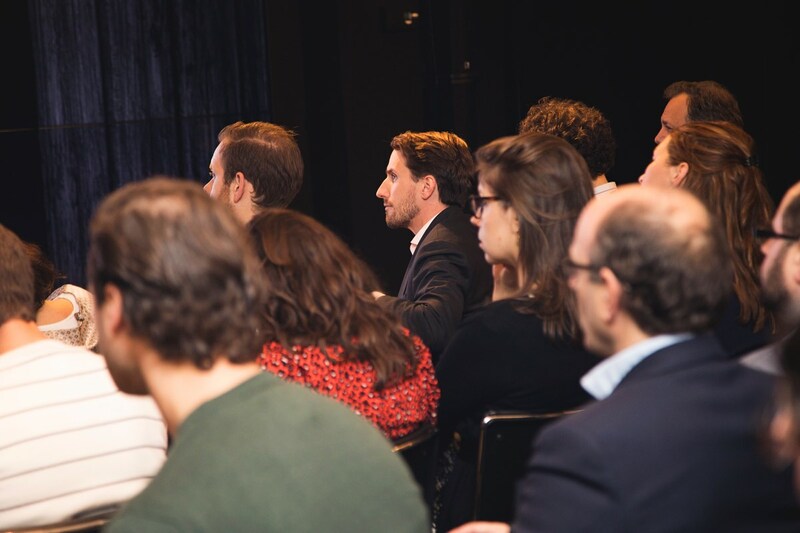 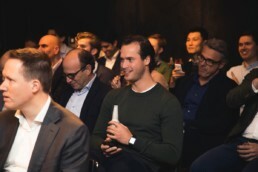 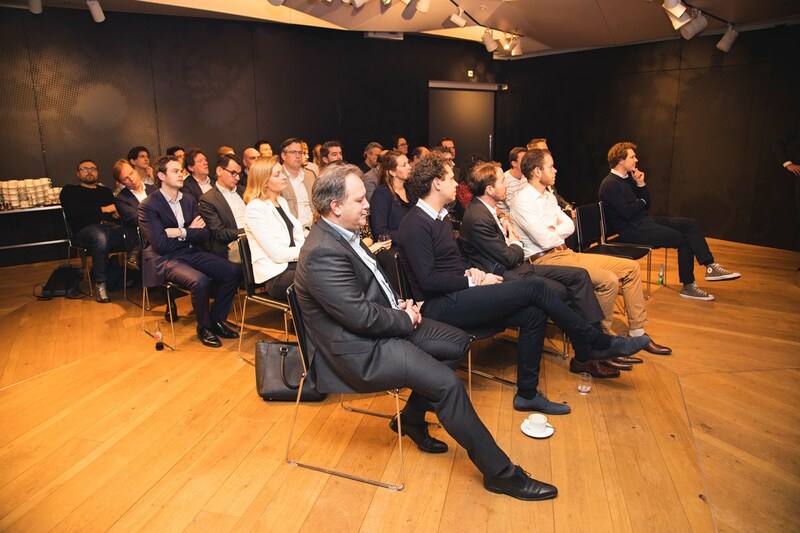 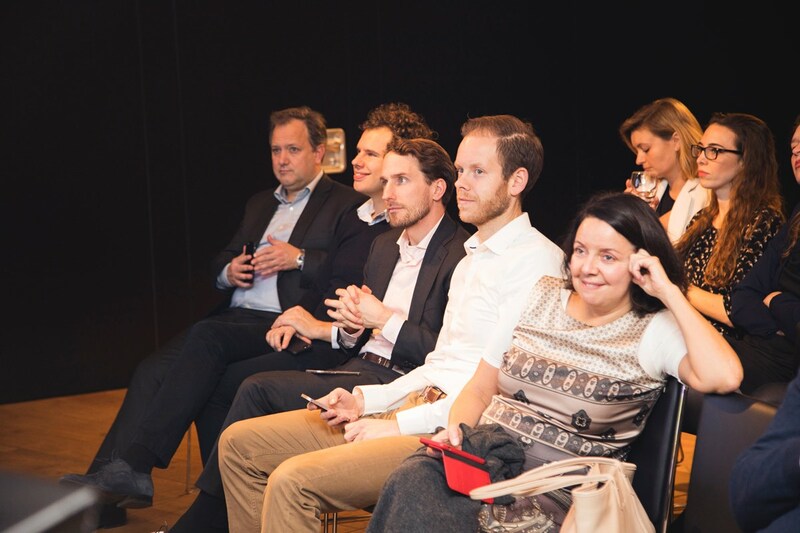 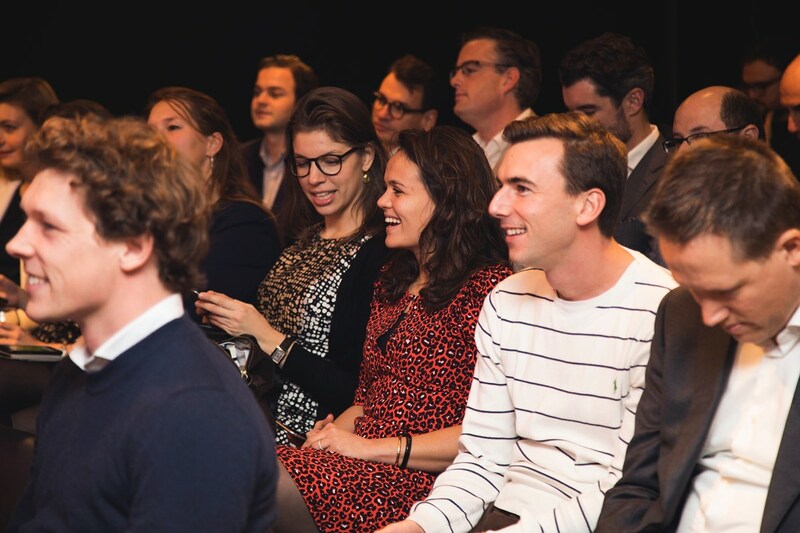 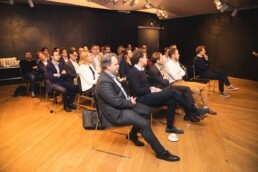 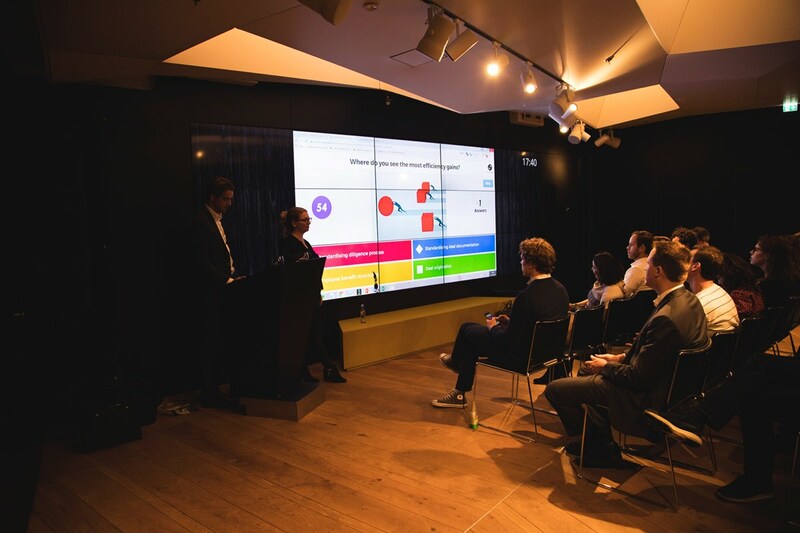 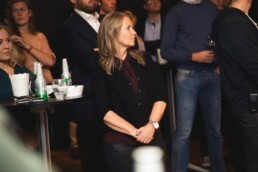 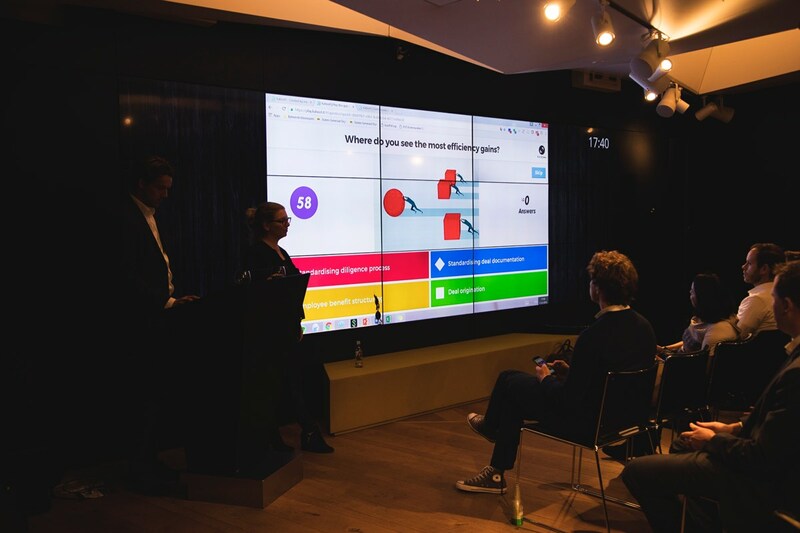 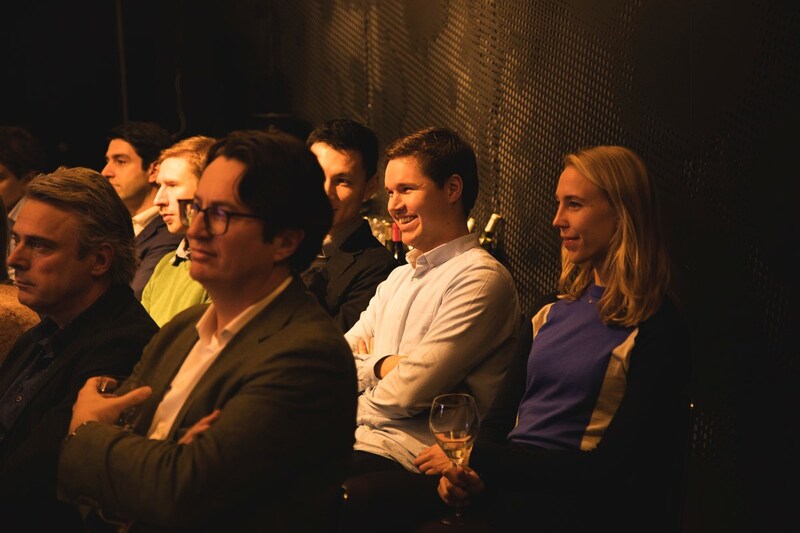 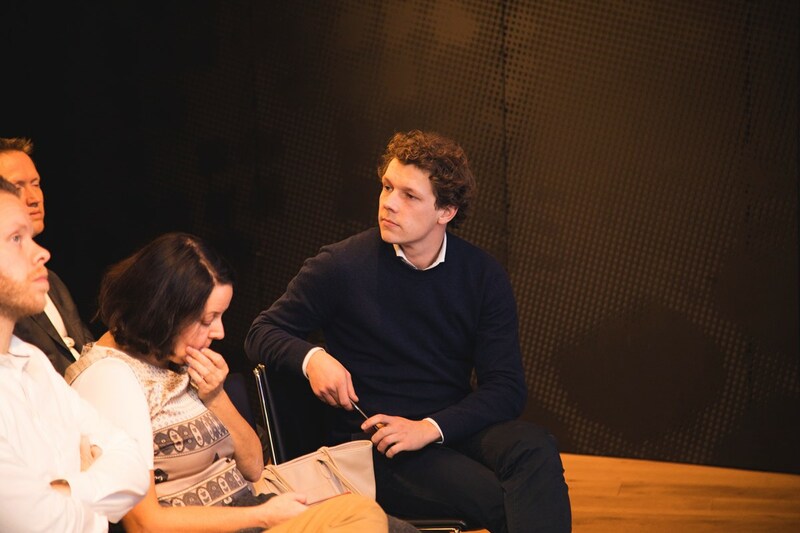 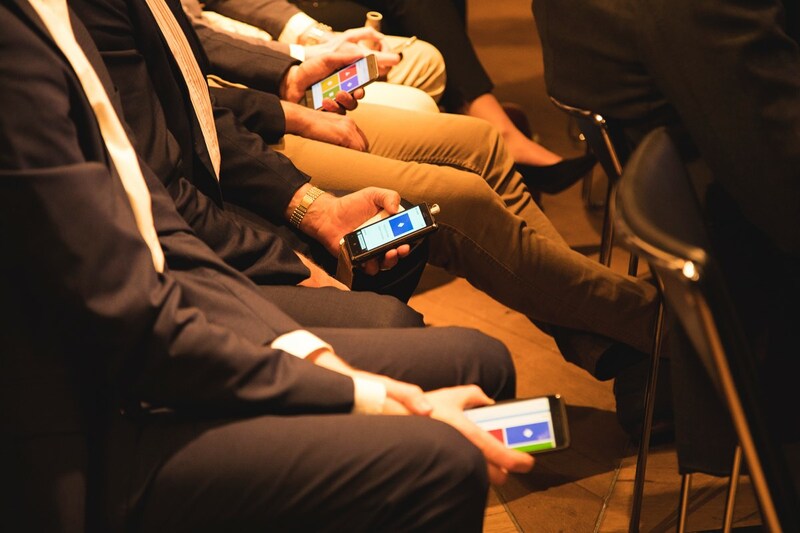 Other than supporting our informal network events, together with Amazon we will organize some interesting workshops / Masterclasses for VCs and CTOs. 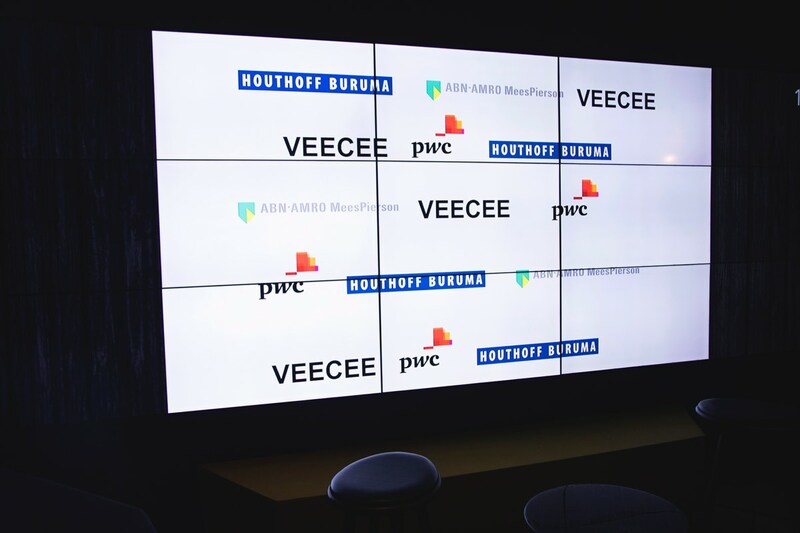 Last but not least, we want to immensily thank our 2016 partners ABN Amro, Houthoff Buruma and PwC! Without these dedicated partners we would have never been able to kick off this VEECEE initiative! 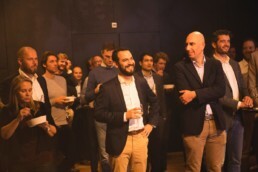 Once again, many thanks! 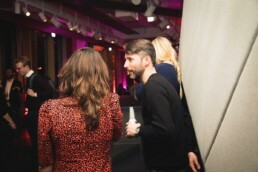 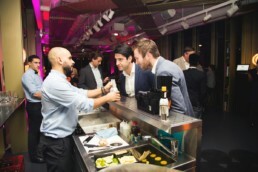 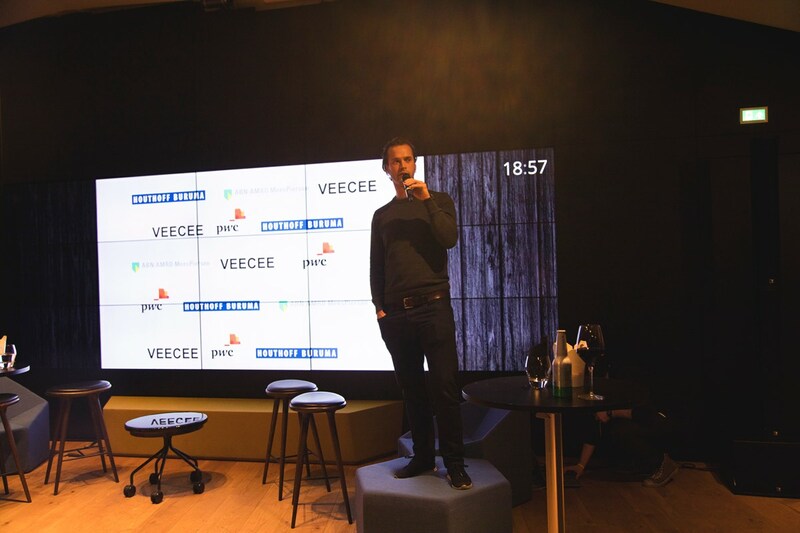 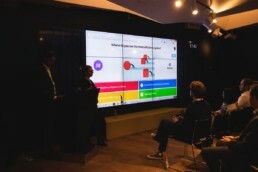 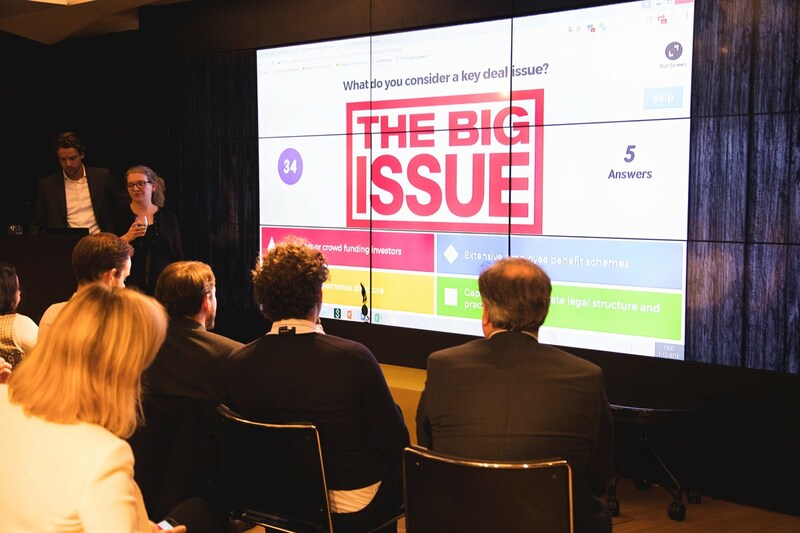 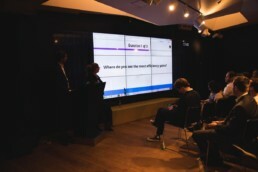 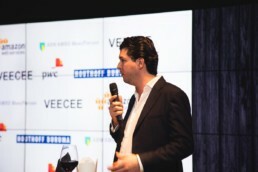 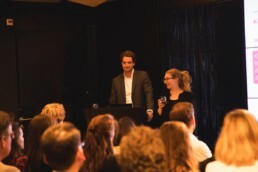 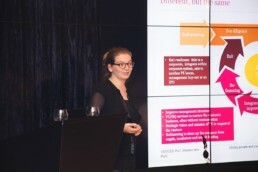 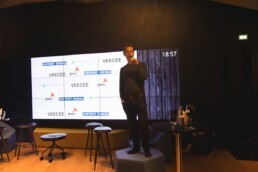 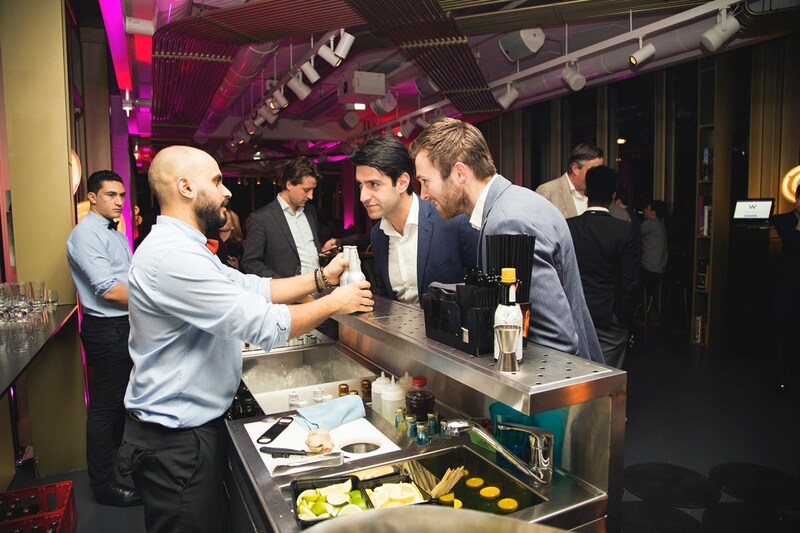 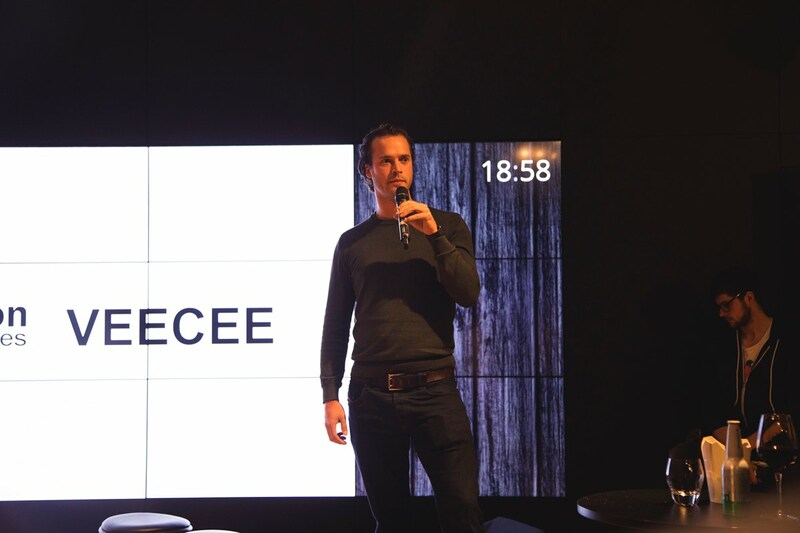 As VEECEE, we highly enjoyed the last 12 months and found the events very helpful. 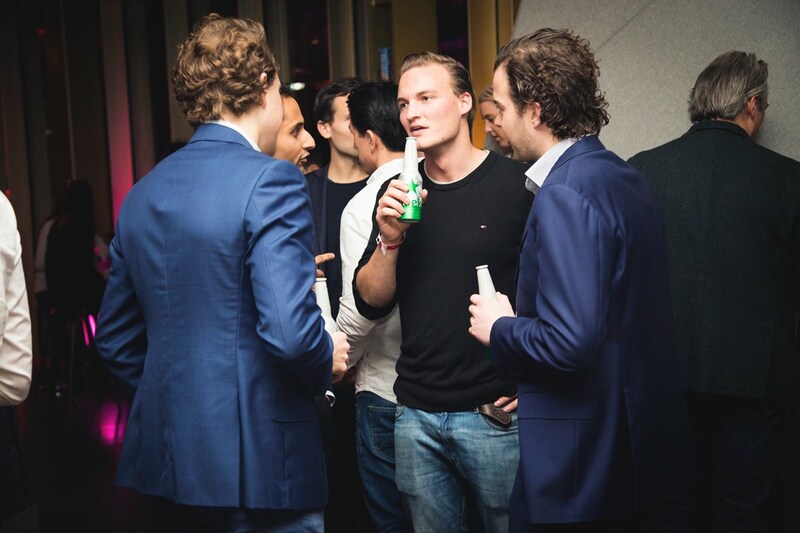 Deals have been brokered, leads been exchanged and our networks expanded. 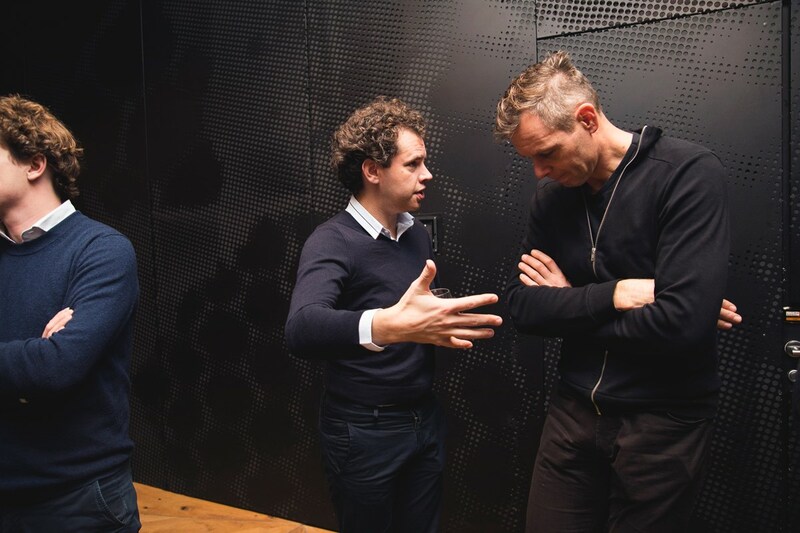 Hopefully you feel the same way. 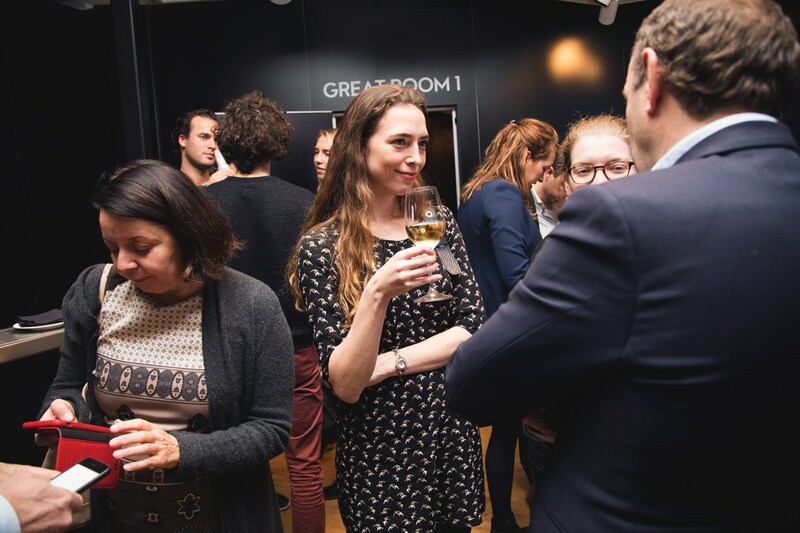 For now we want to wish you a wonderful festive season and hope to see you all at our events in 2017!